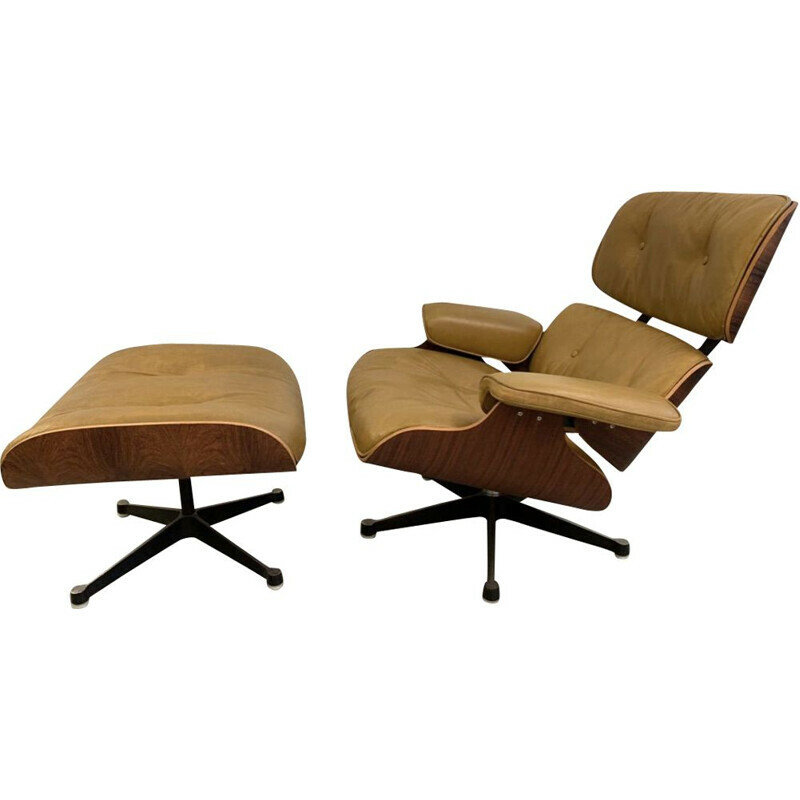 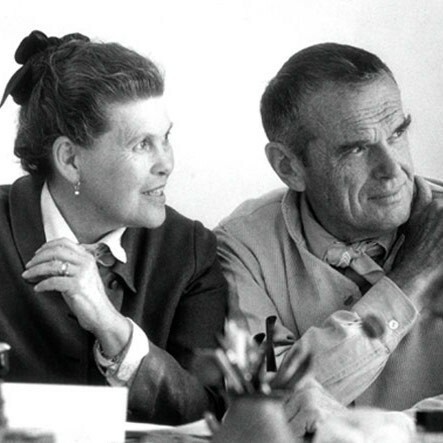 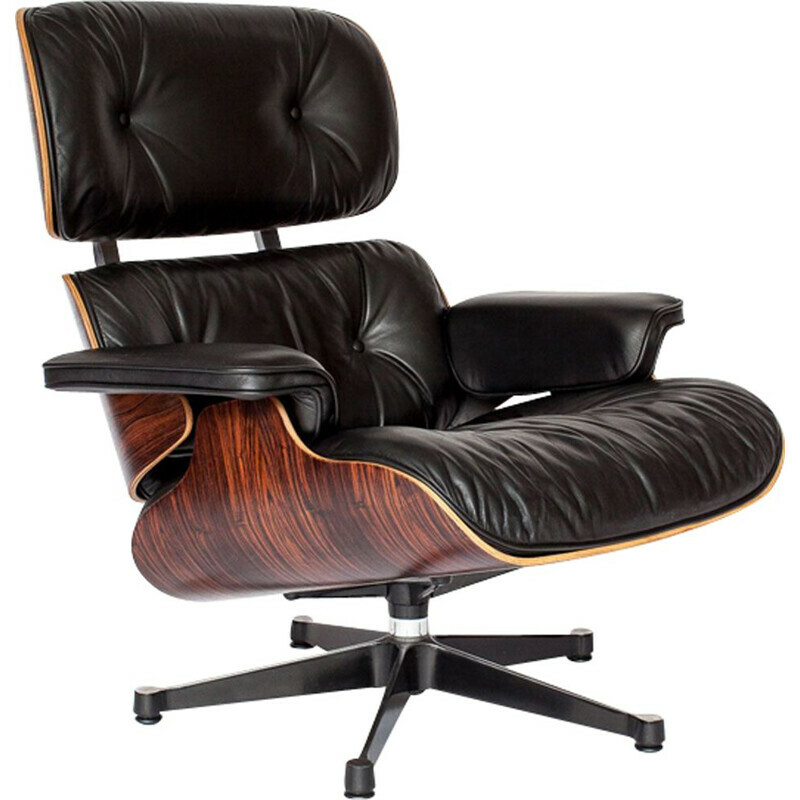 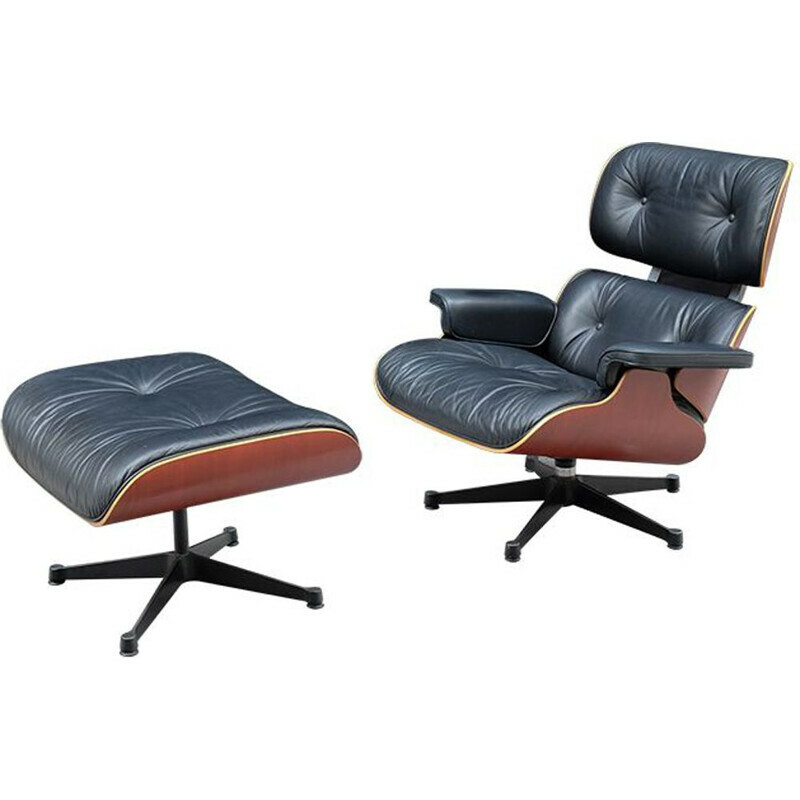 Charles & Ray Eames are a legendary couple of American designers, known worldwide. 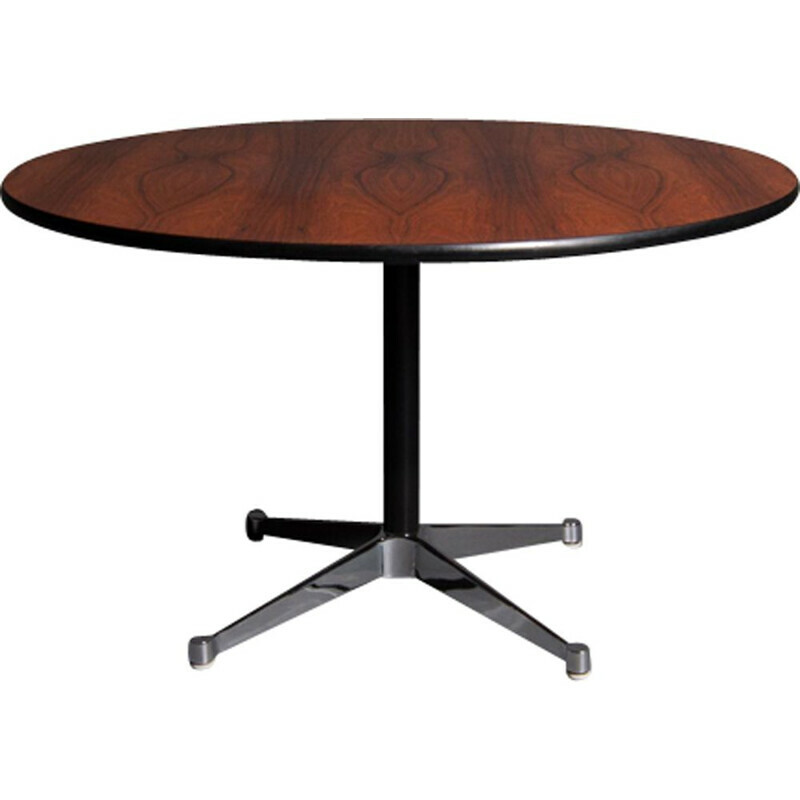 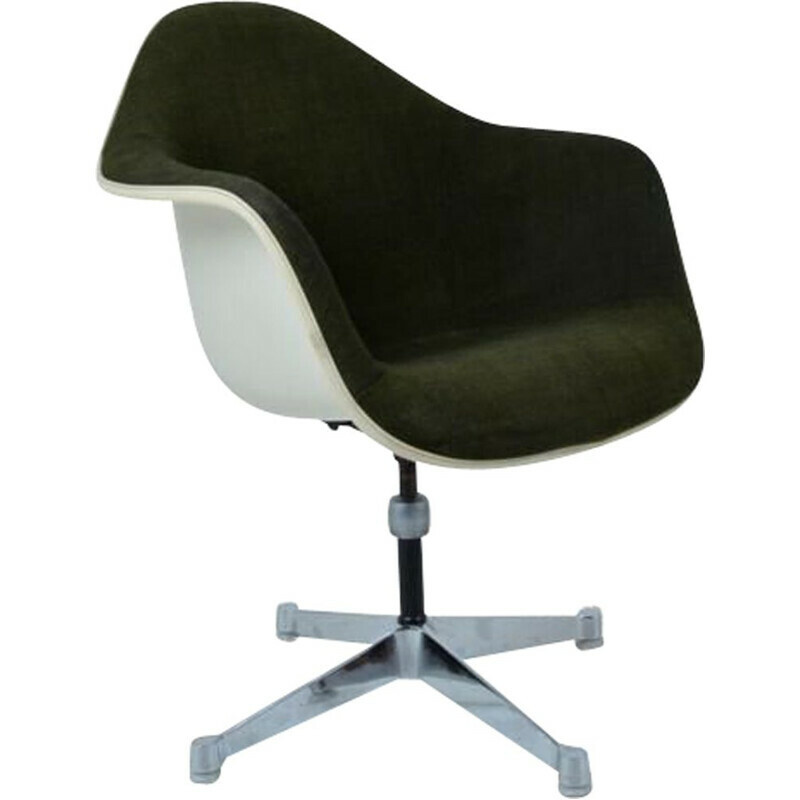 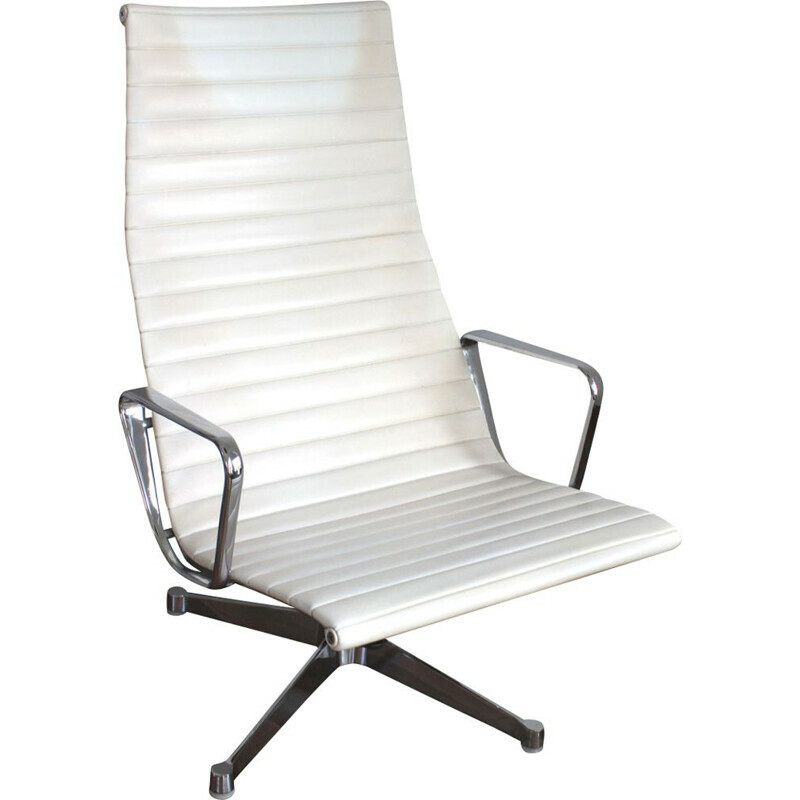 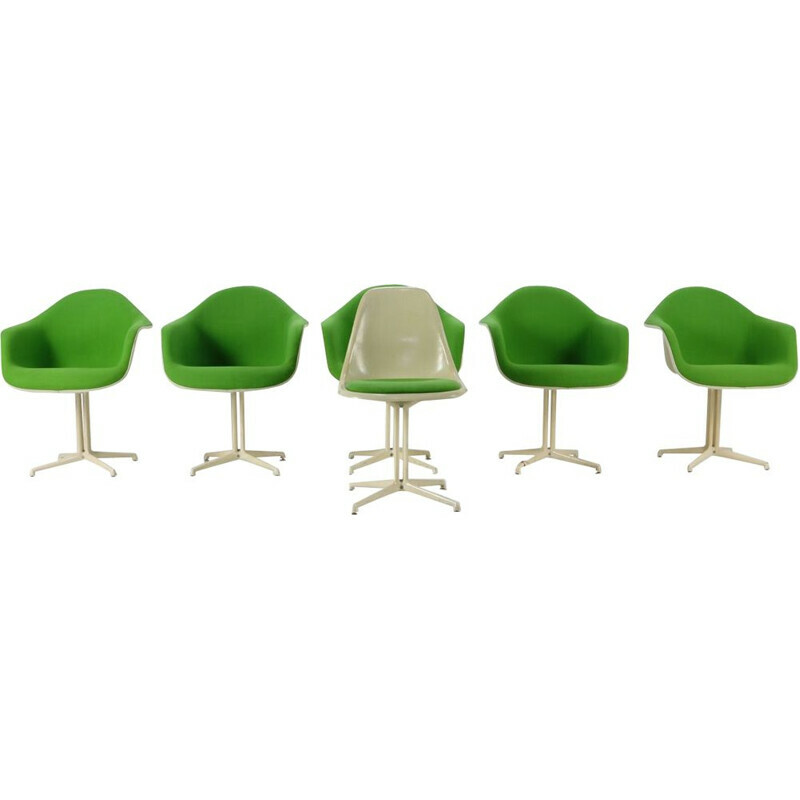 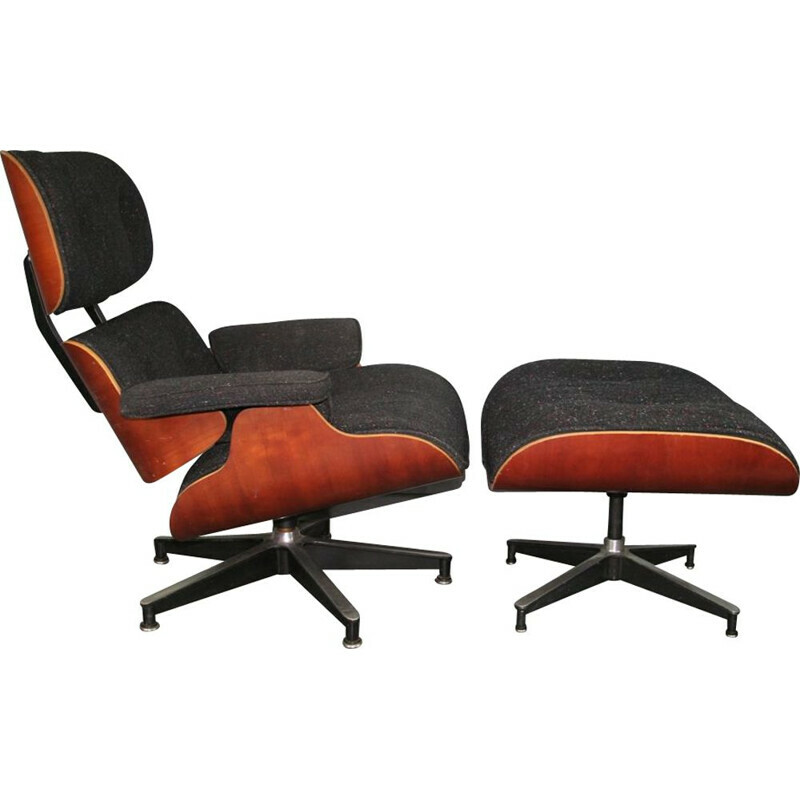 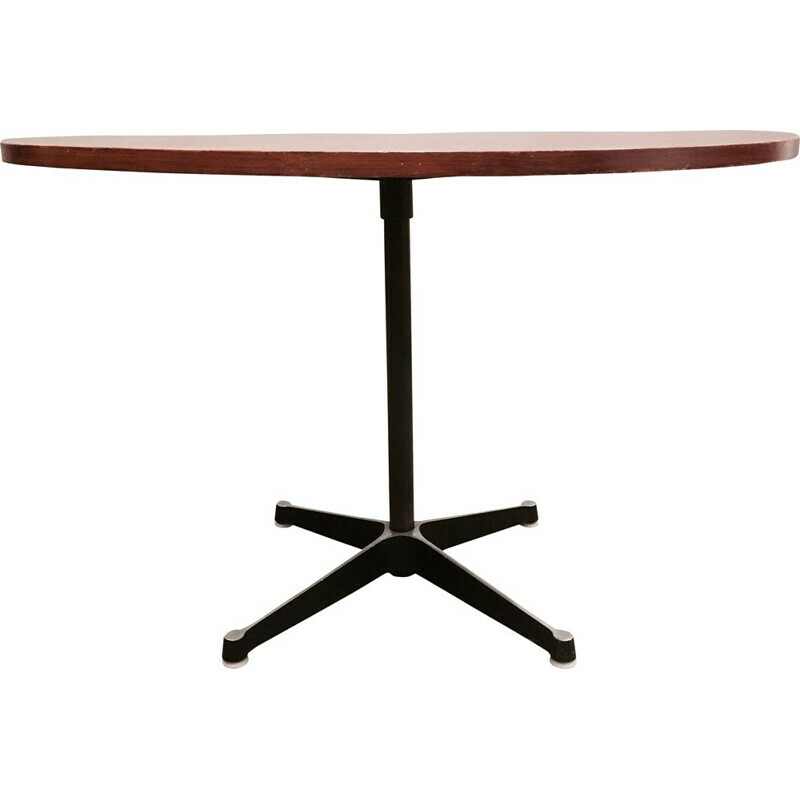 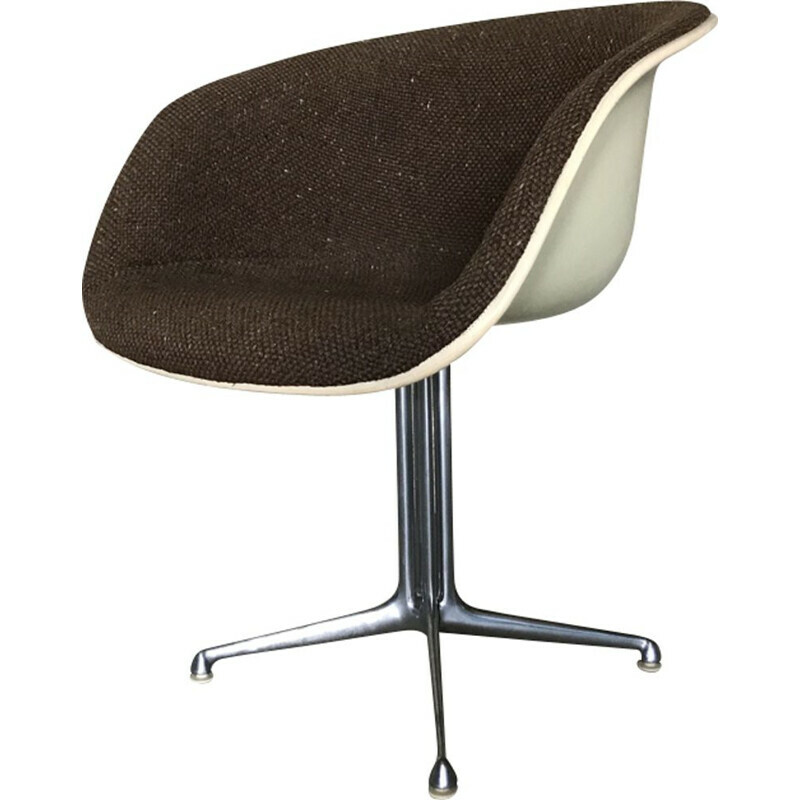 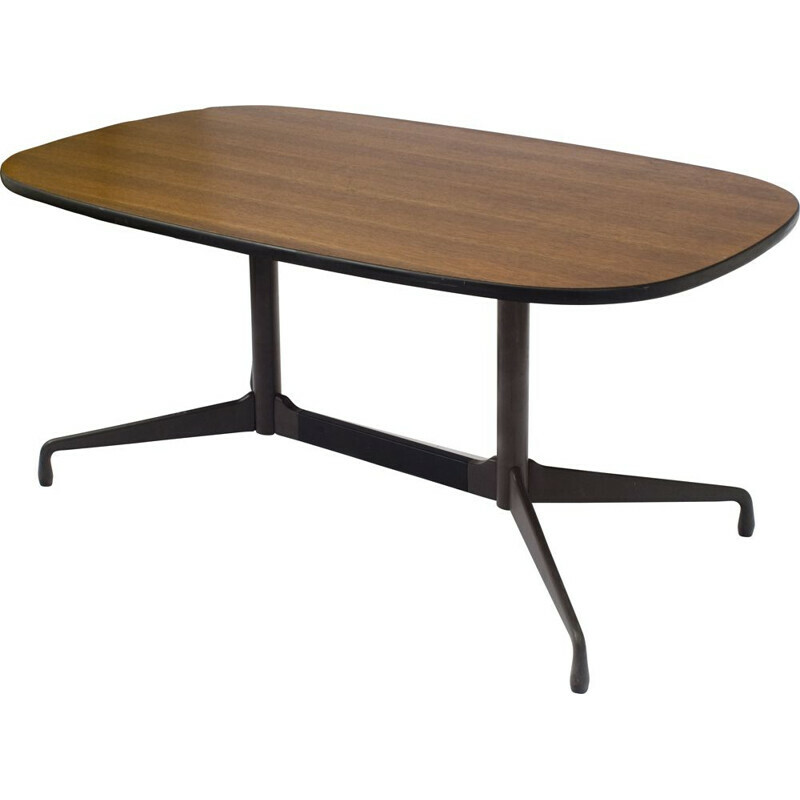 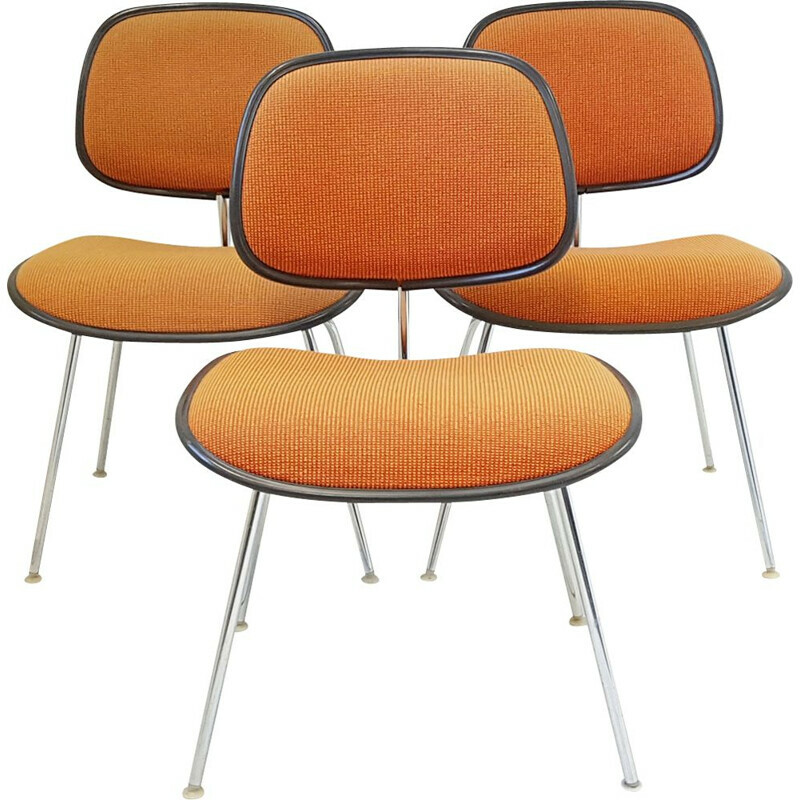 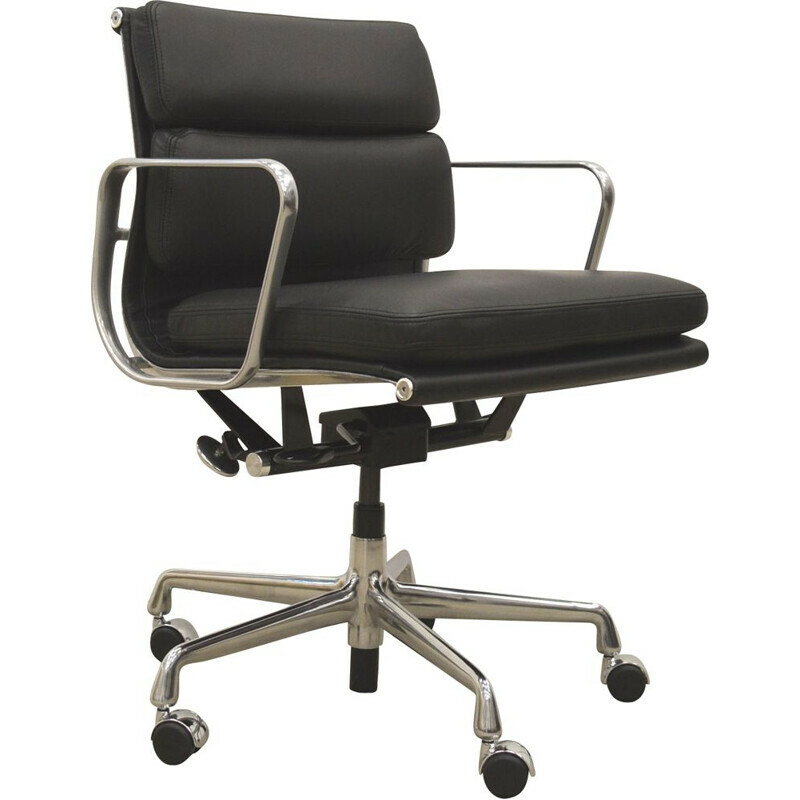 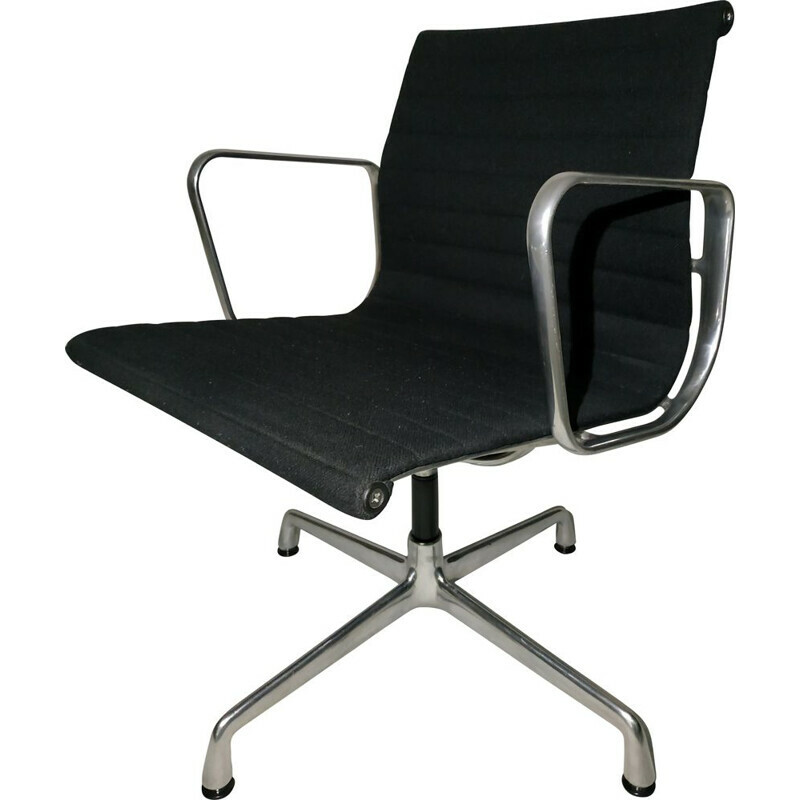 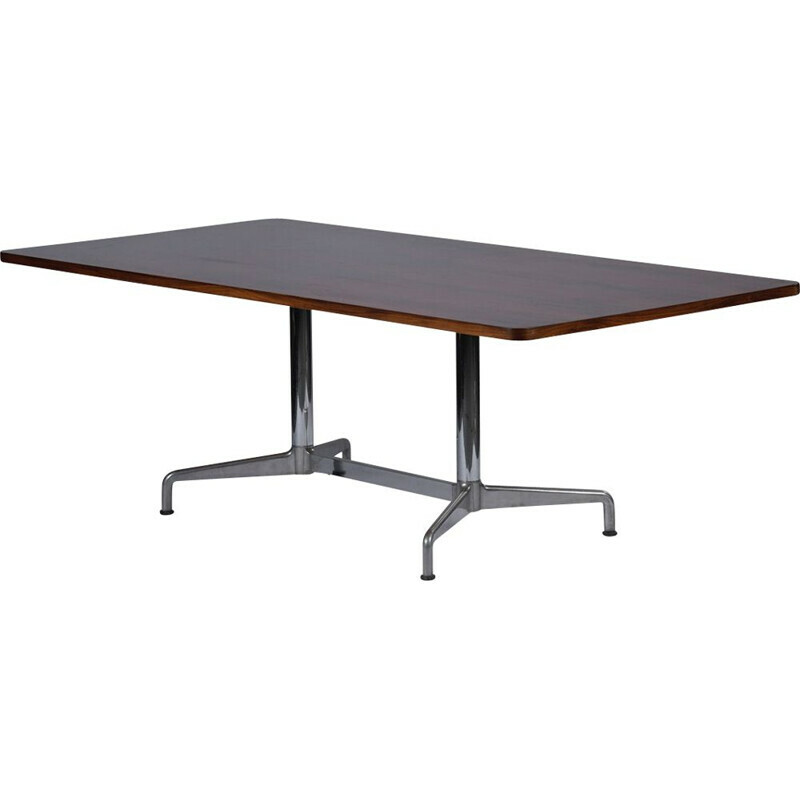 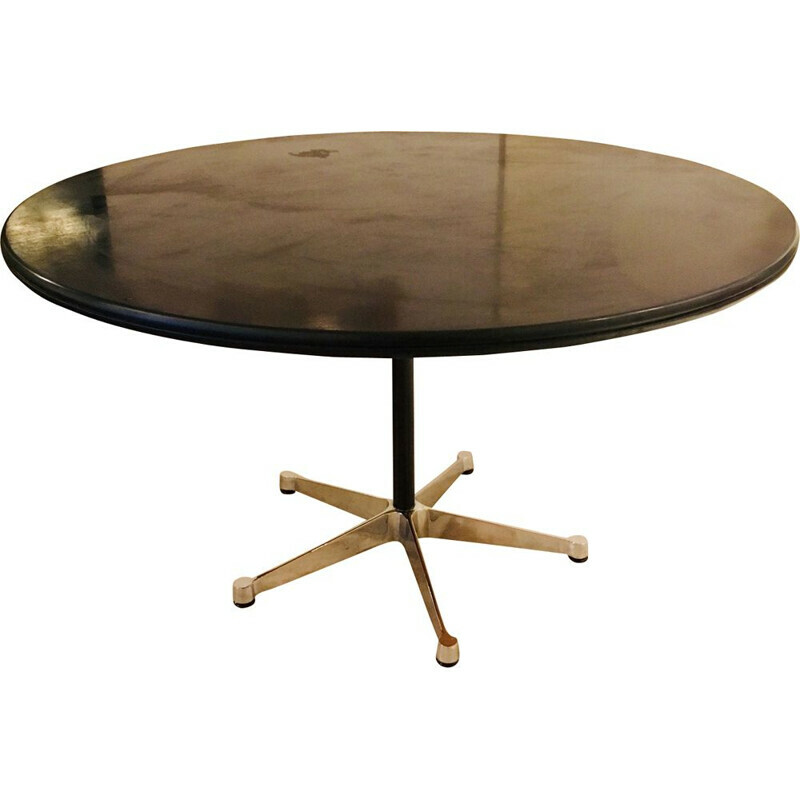 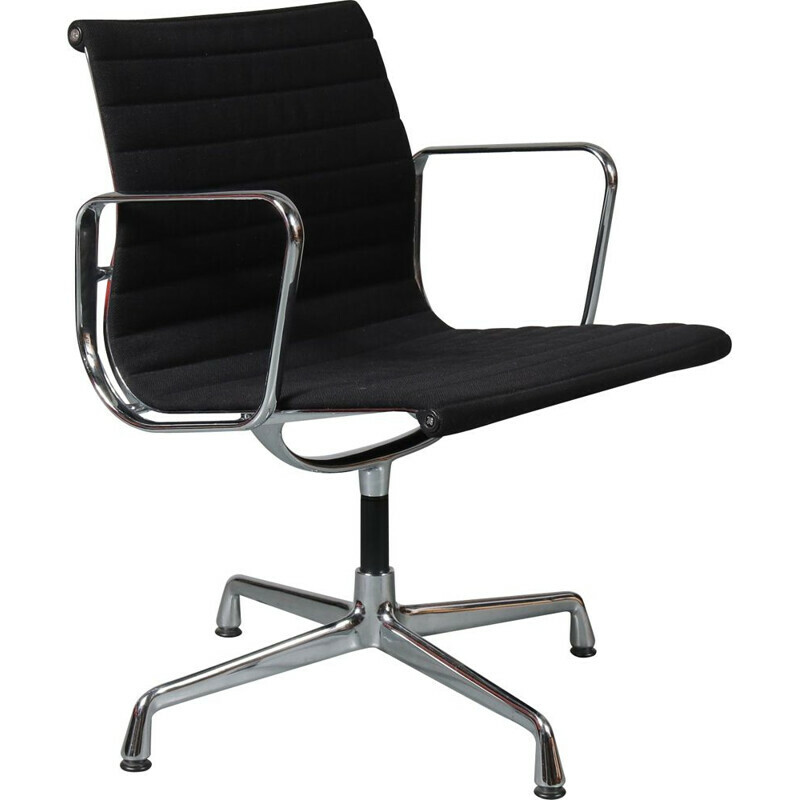 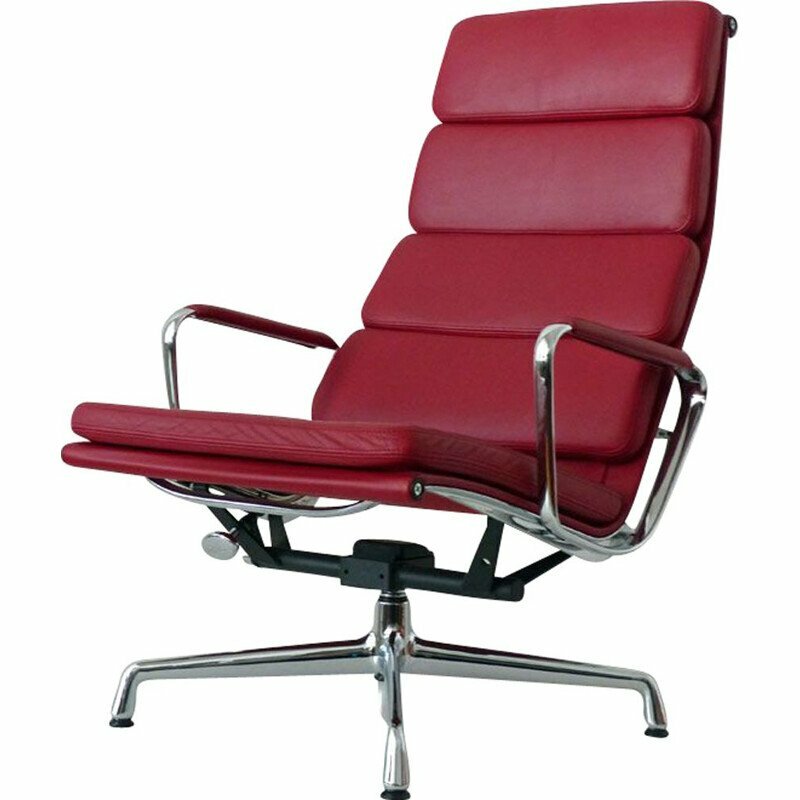 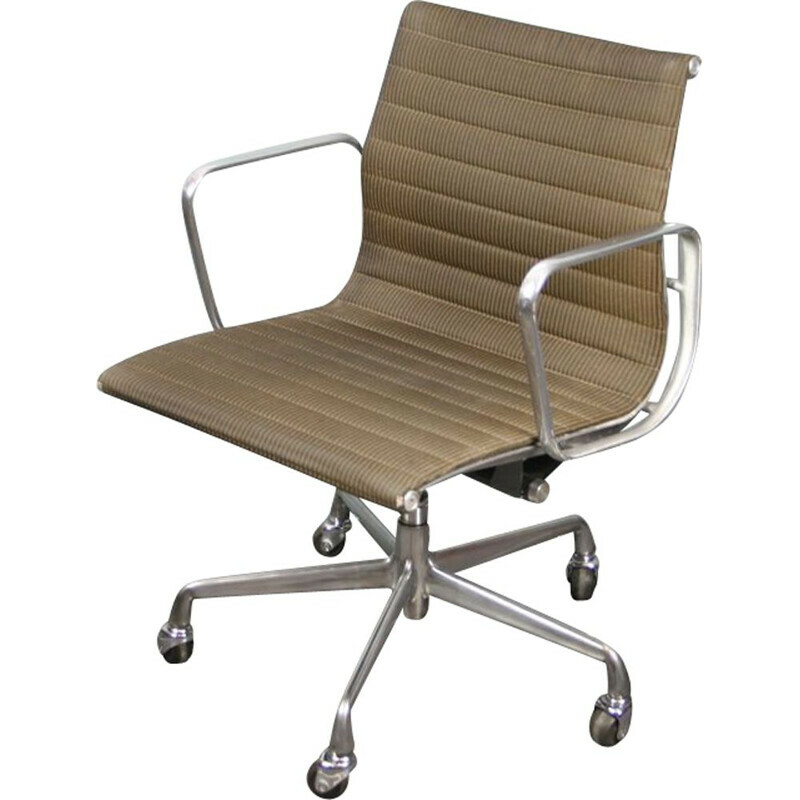 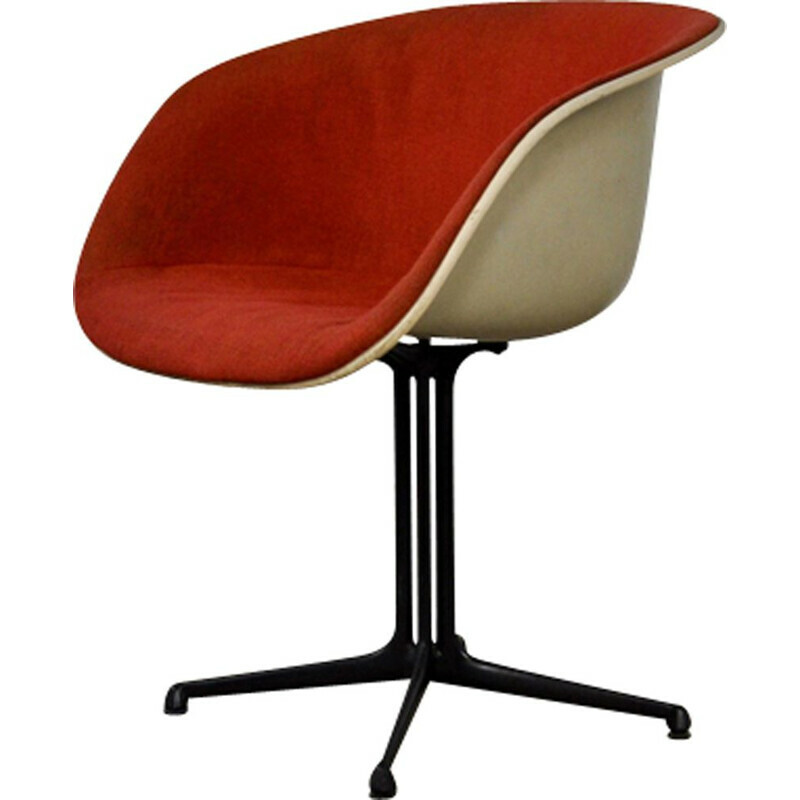 They have designed numerous pieces of design furniture in the fifties and sixties. 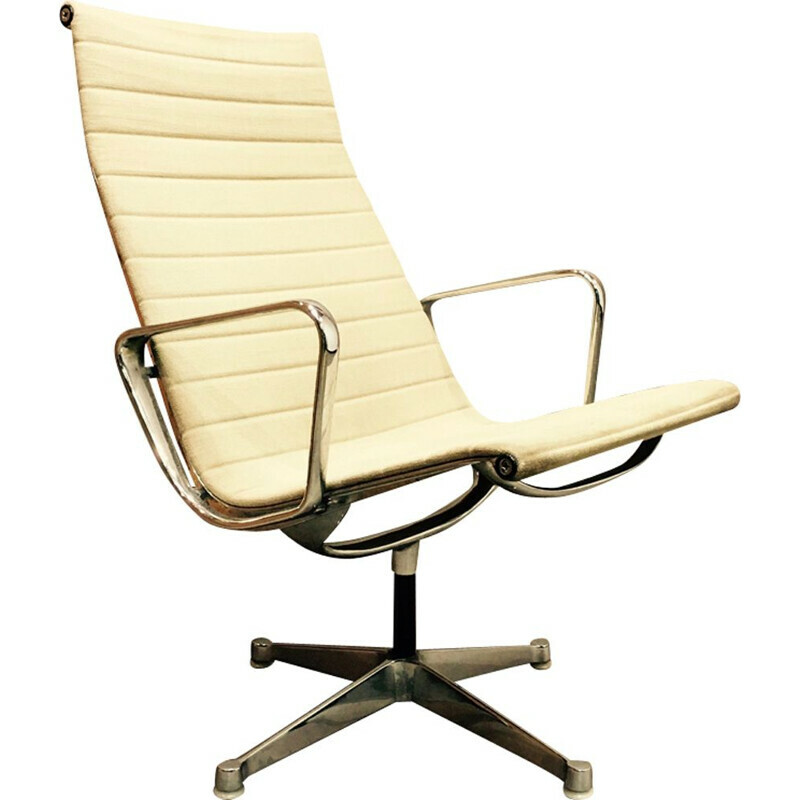 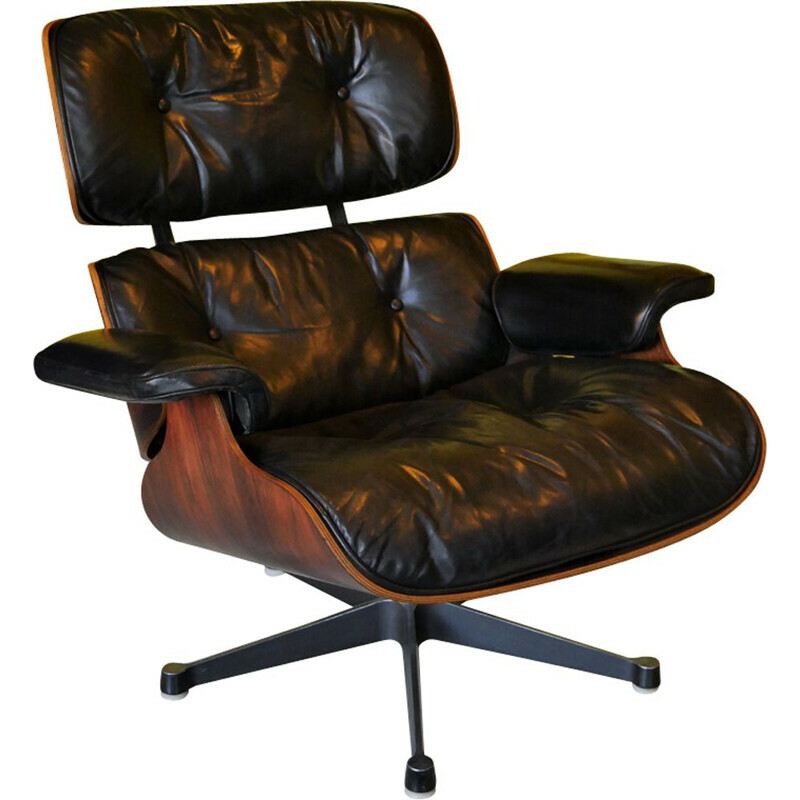 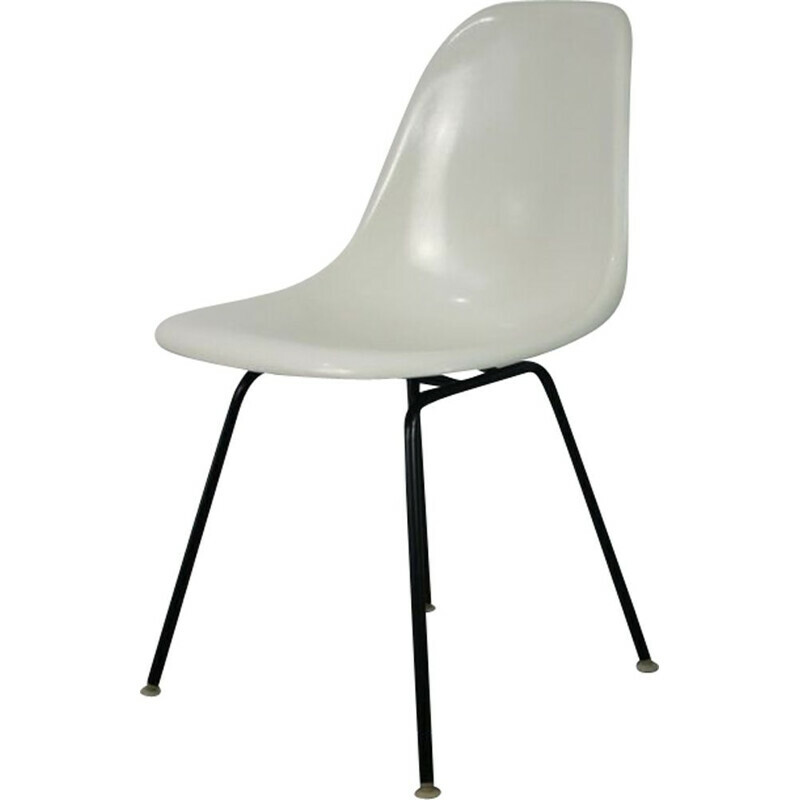 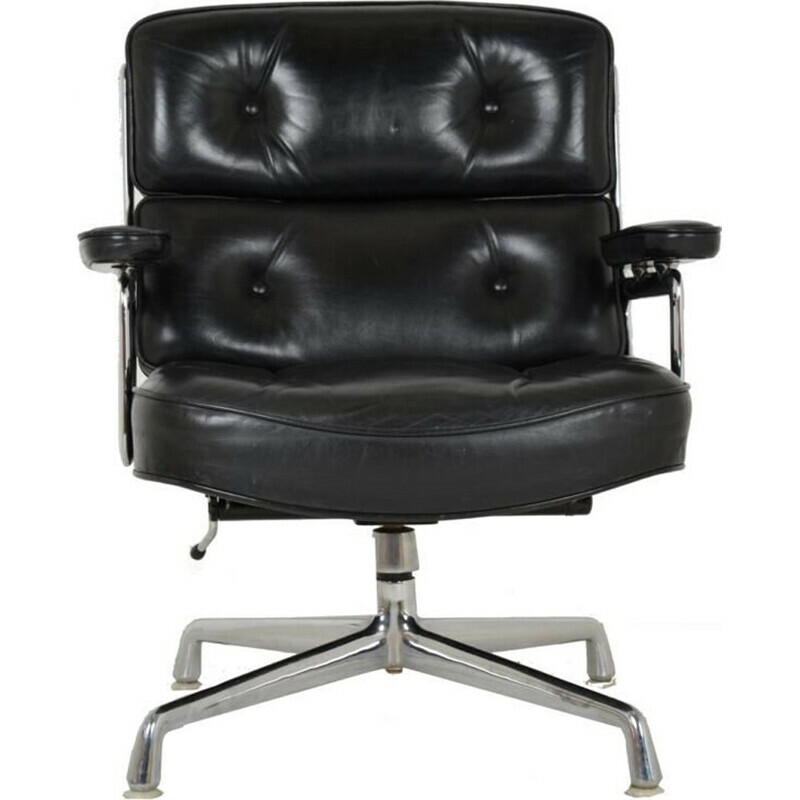 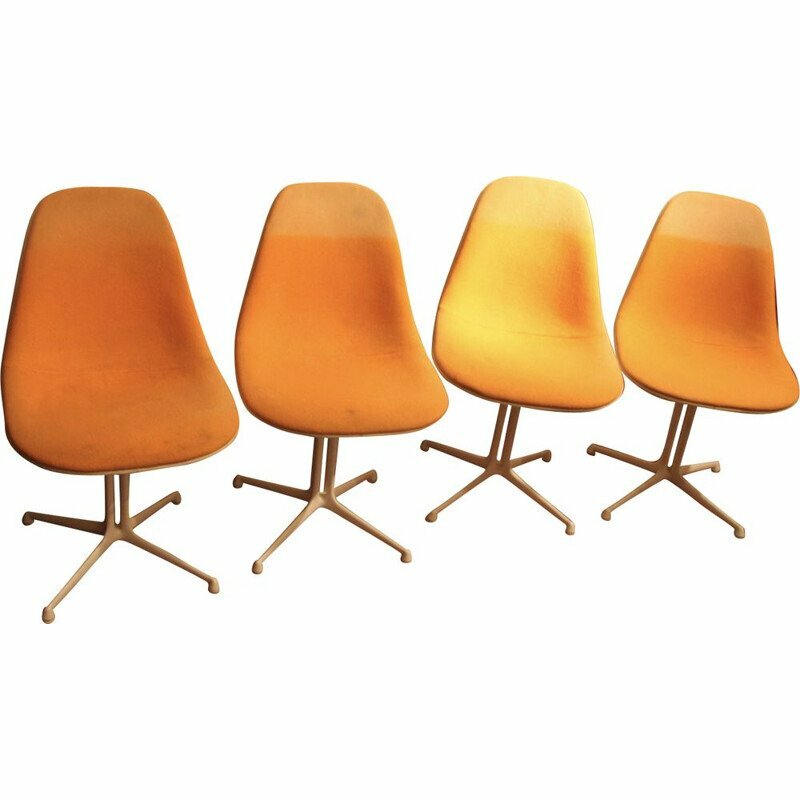 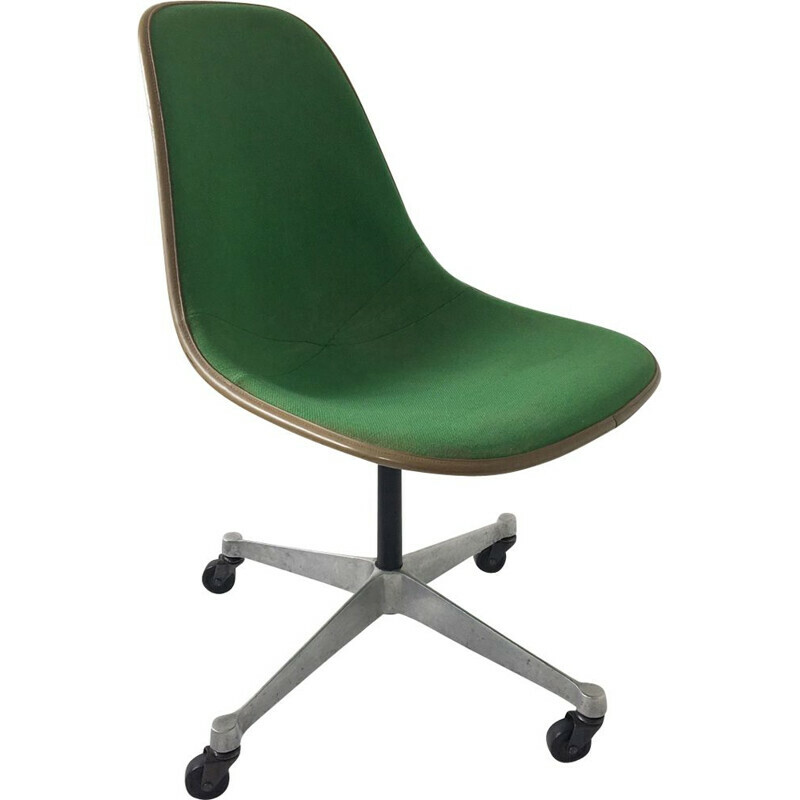 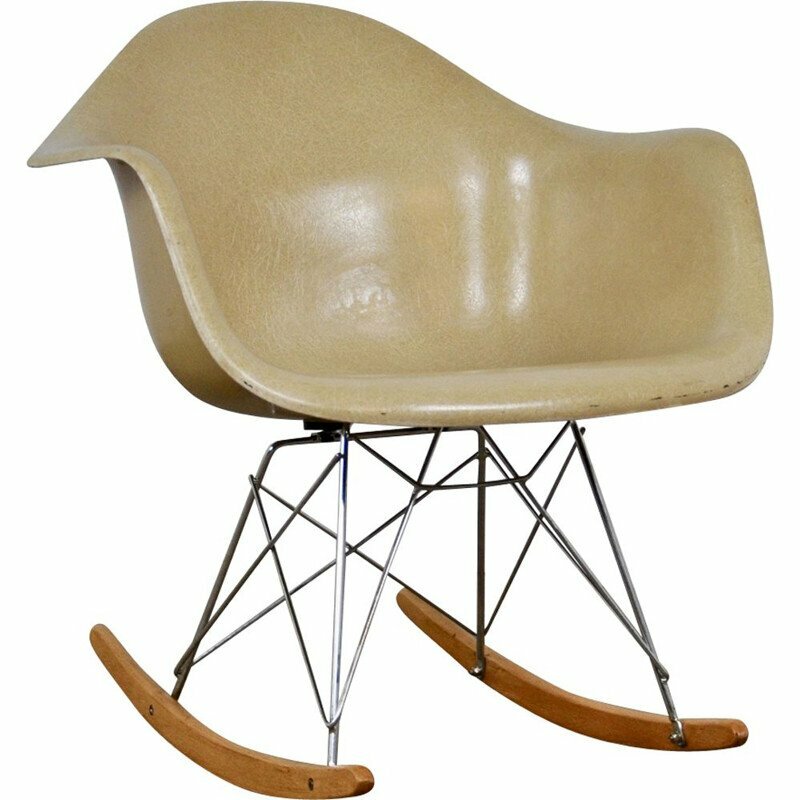 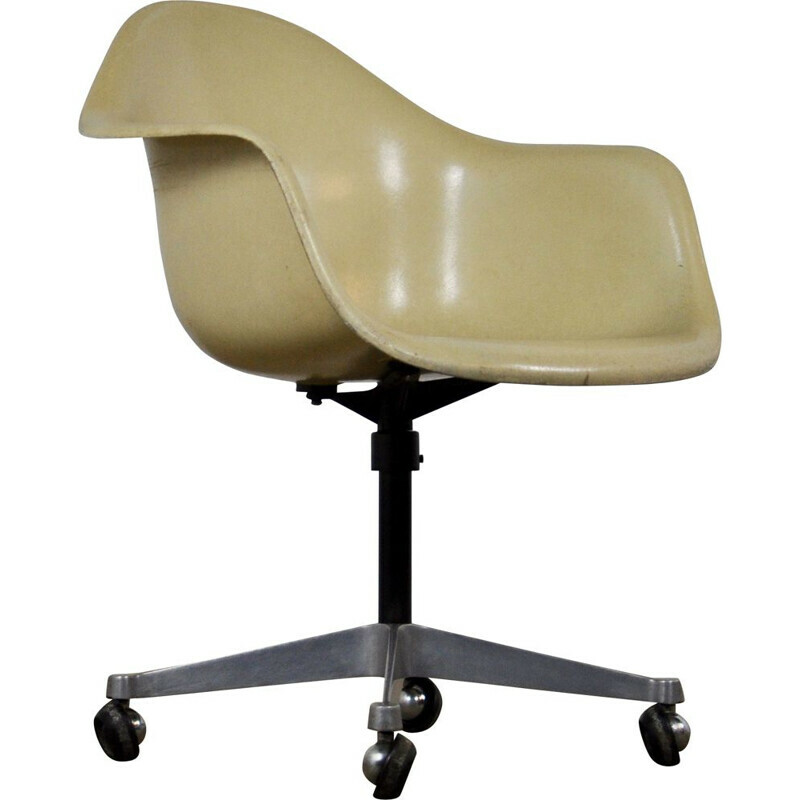 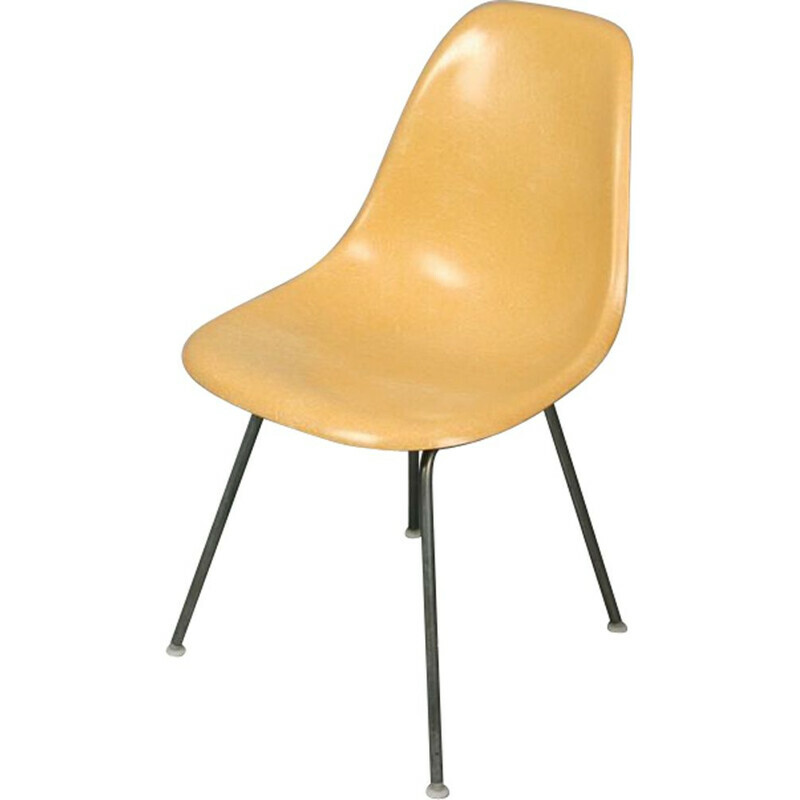 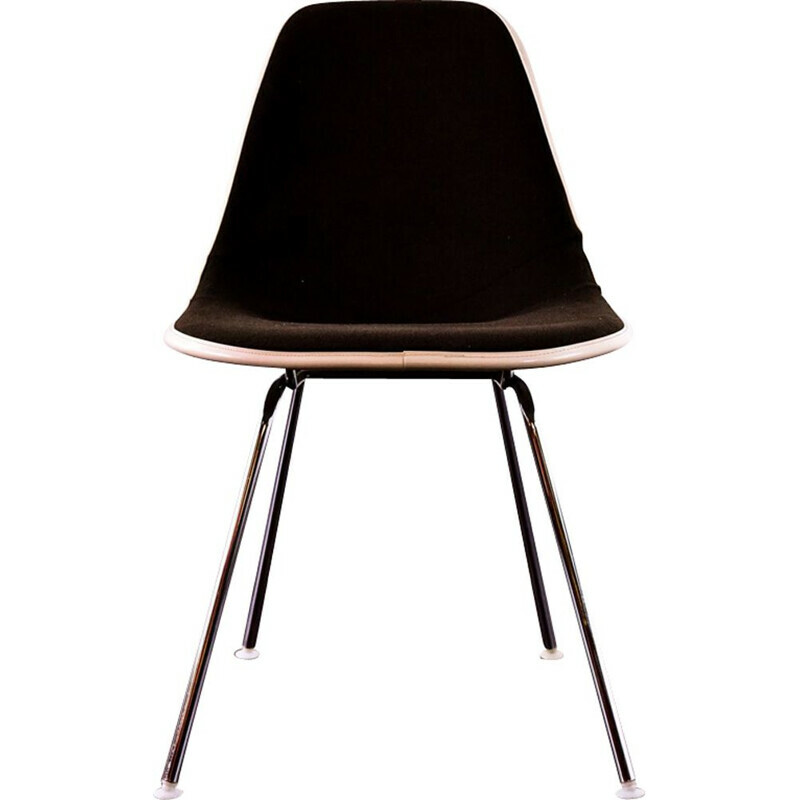 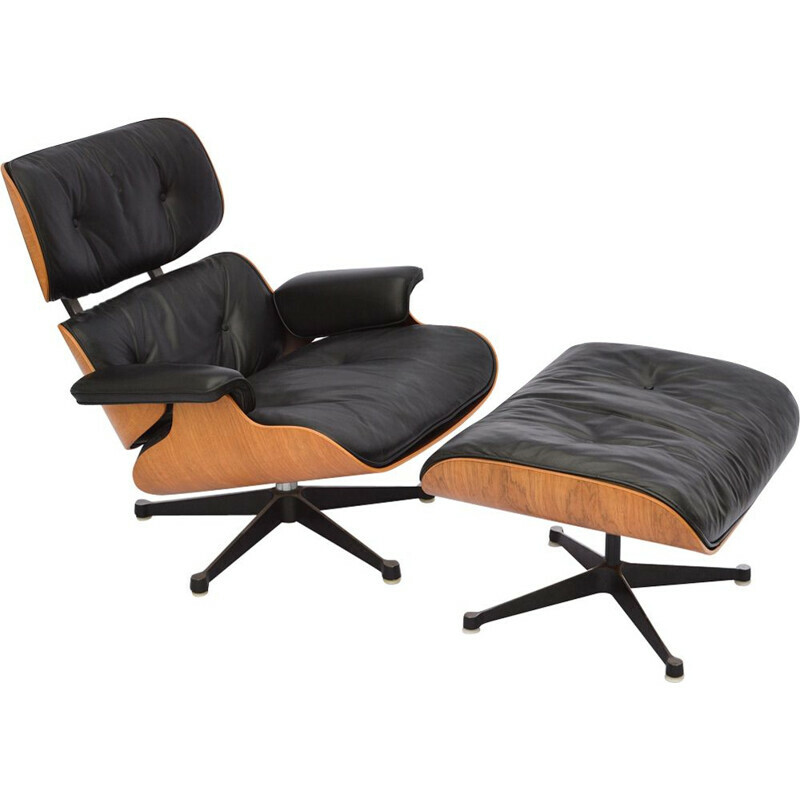 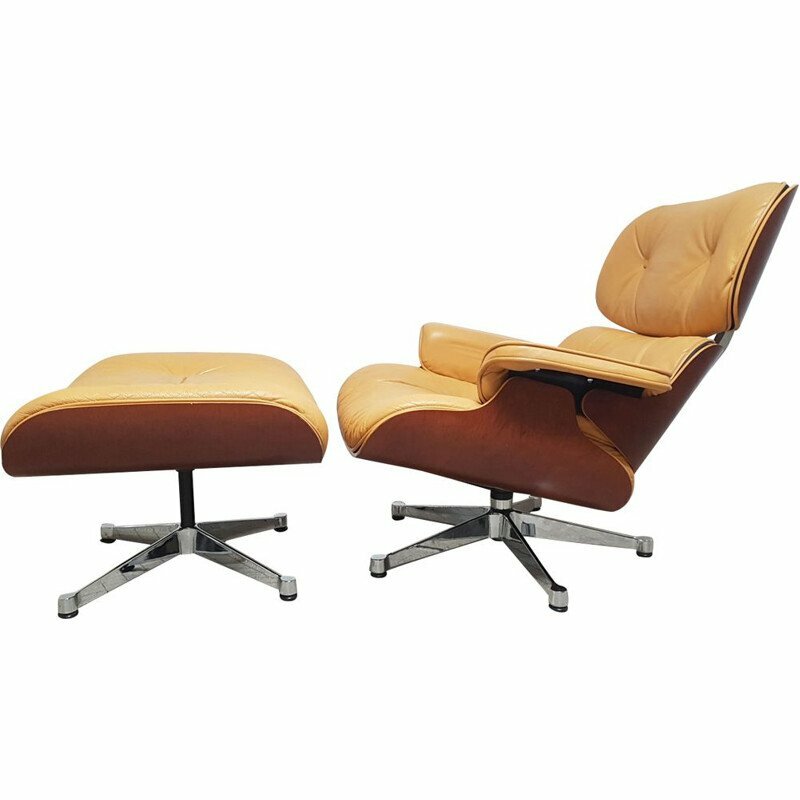 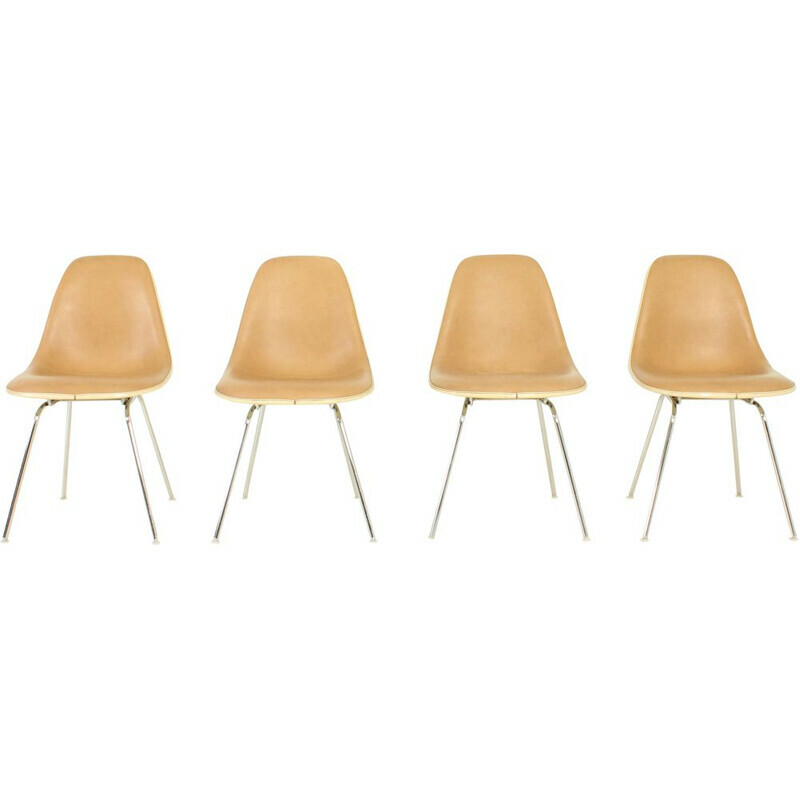 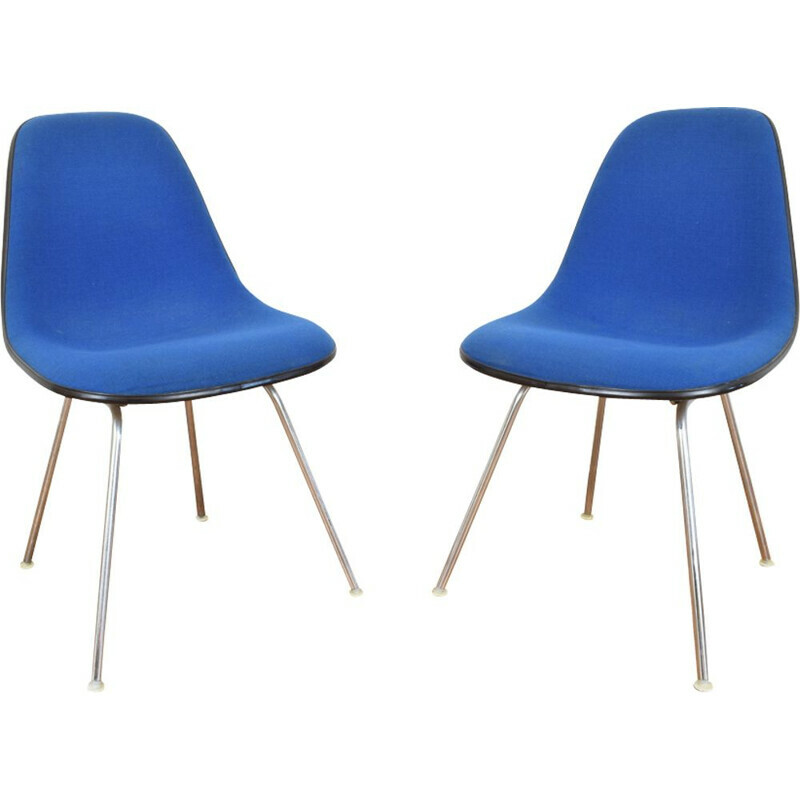 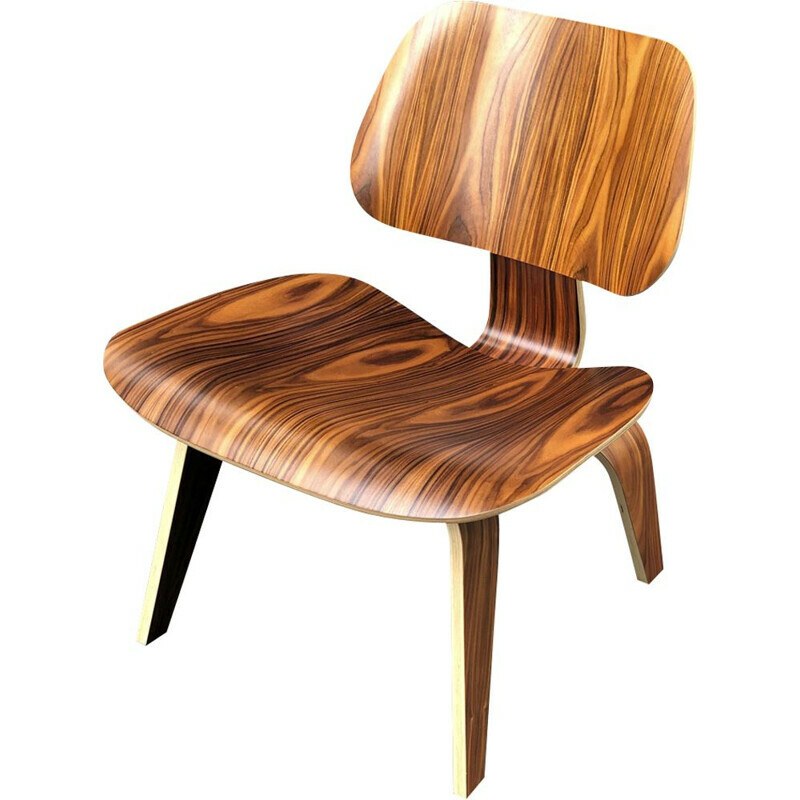 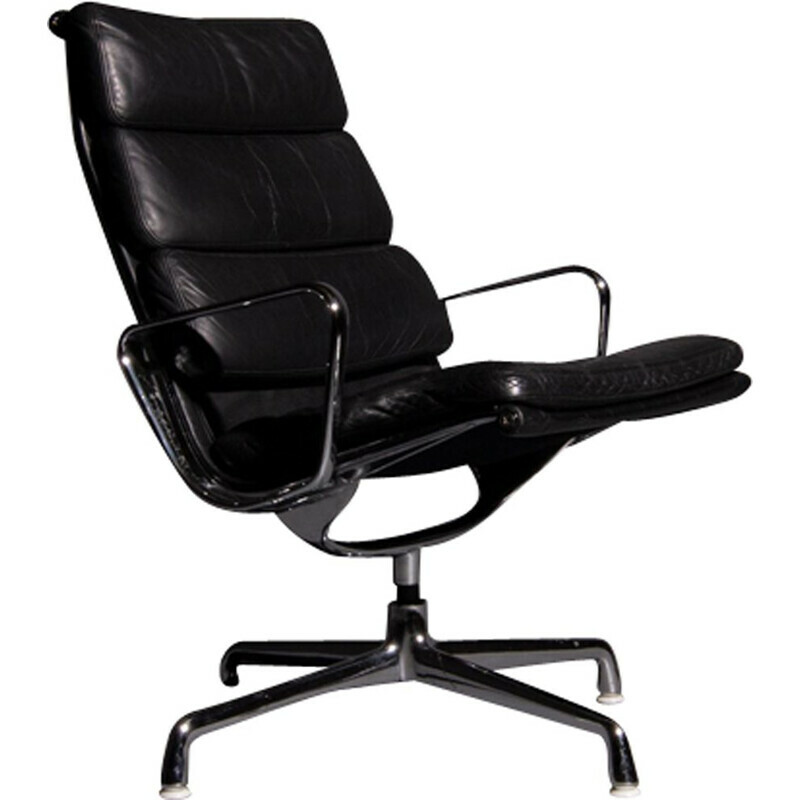 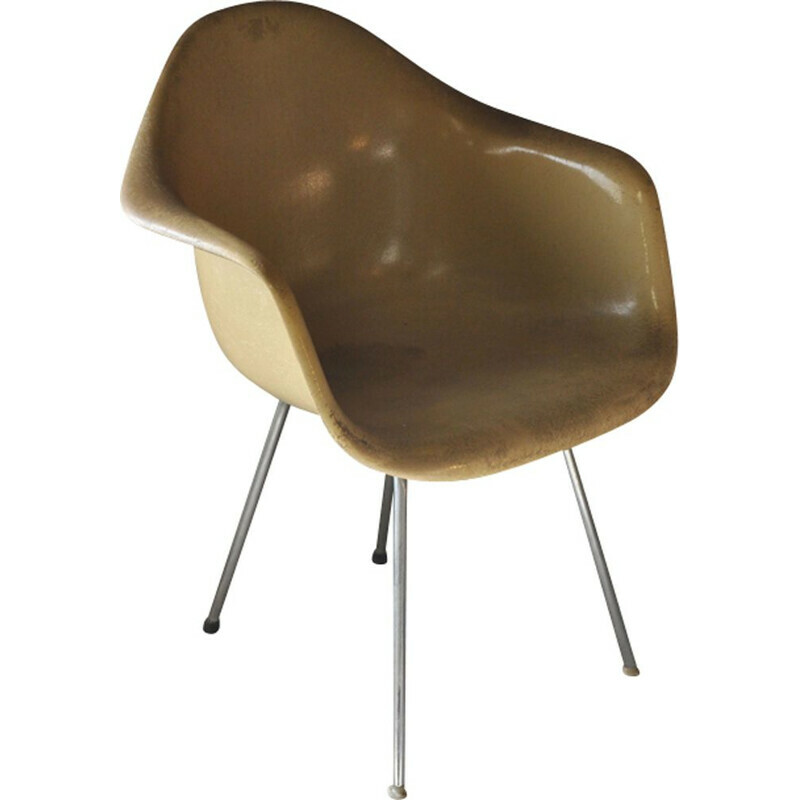 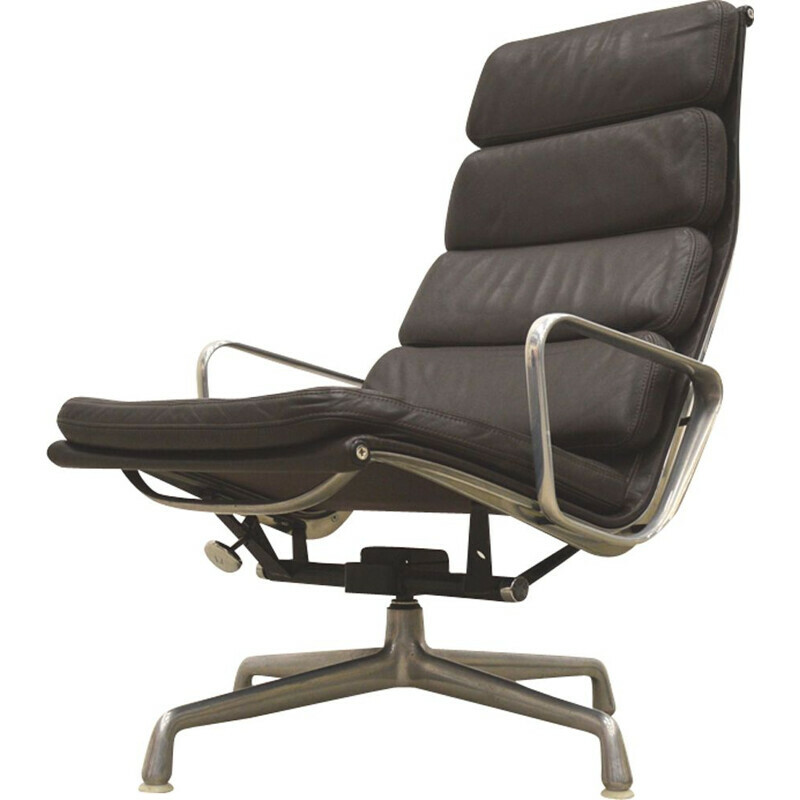 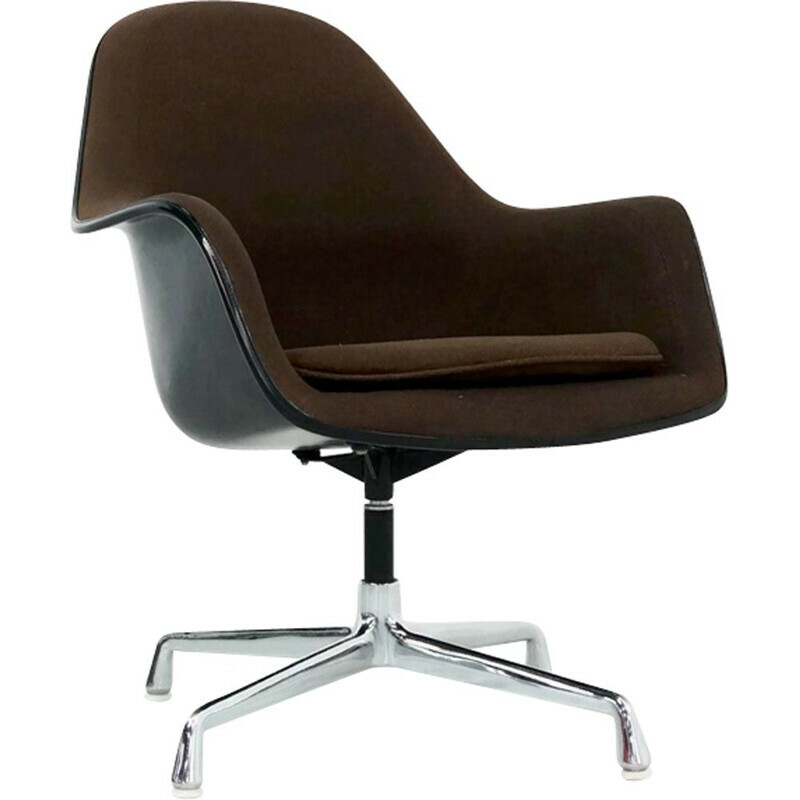 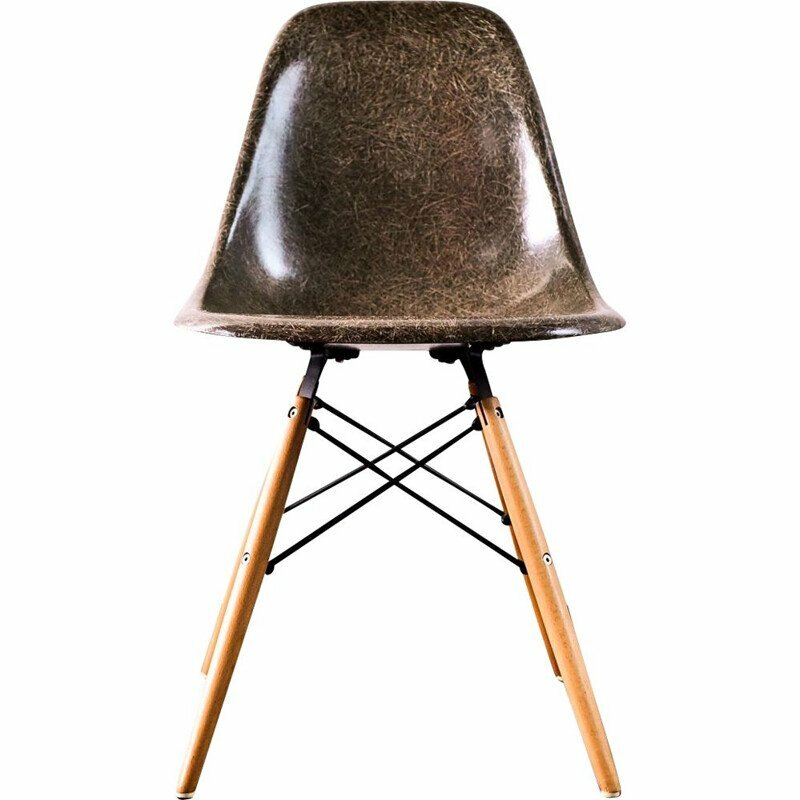 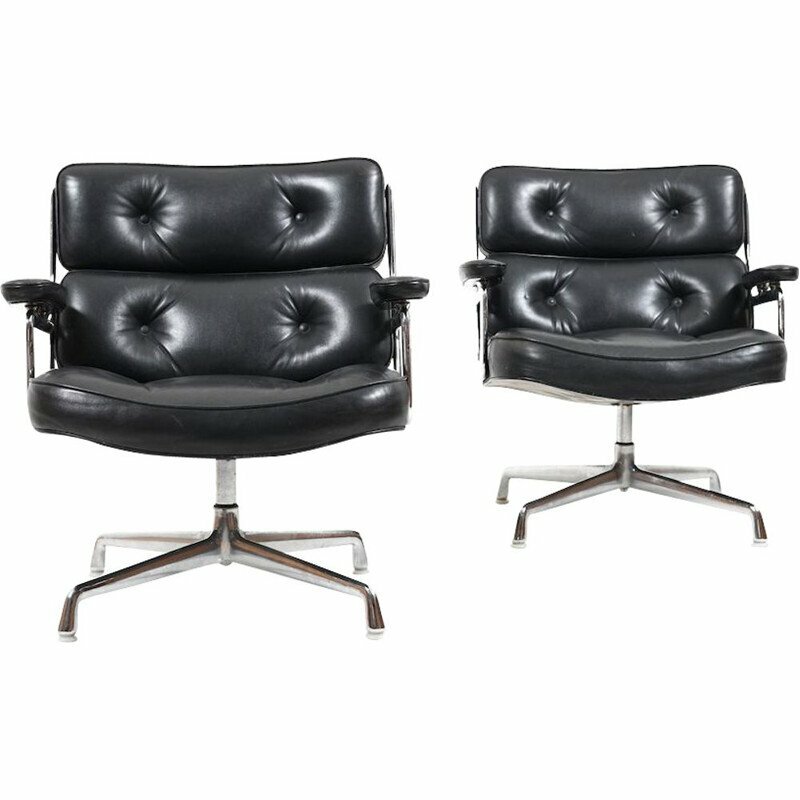 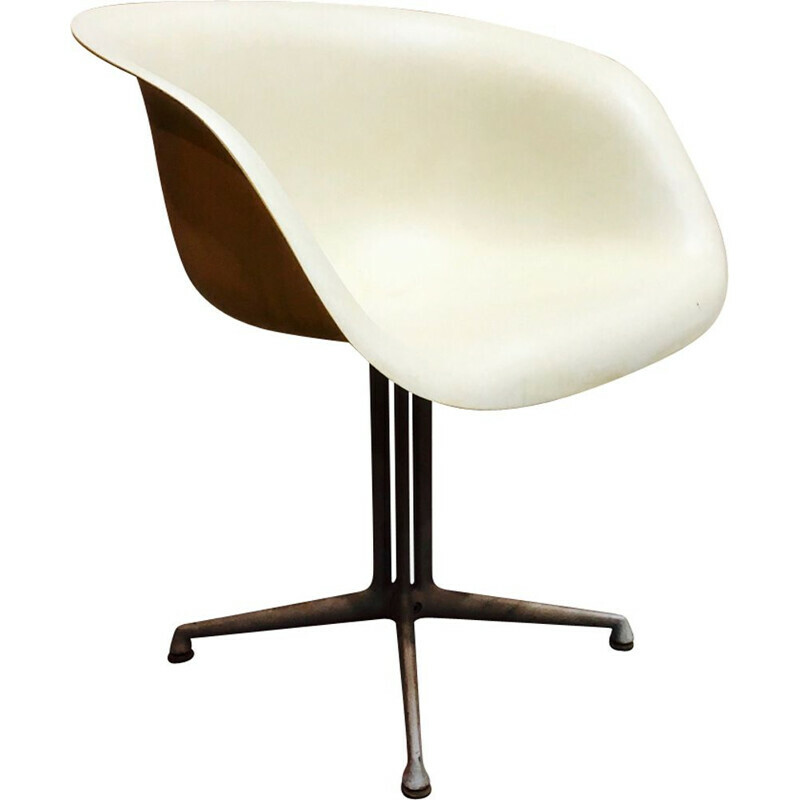 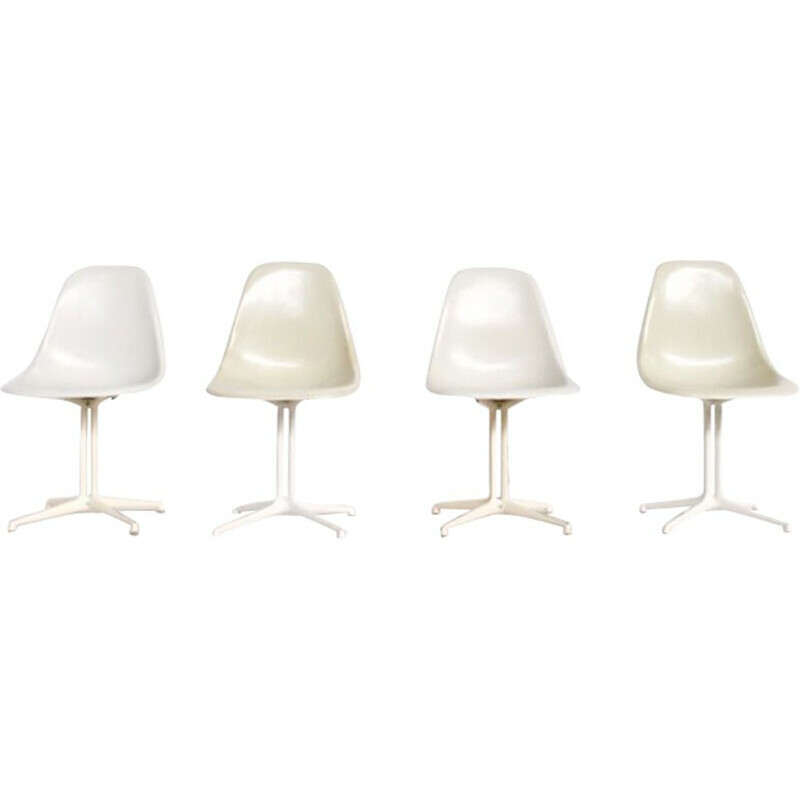 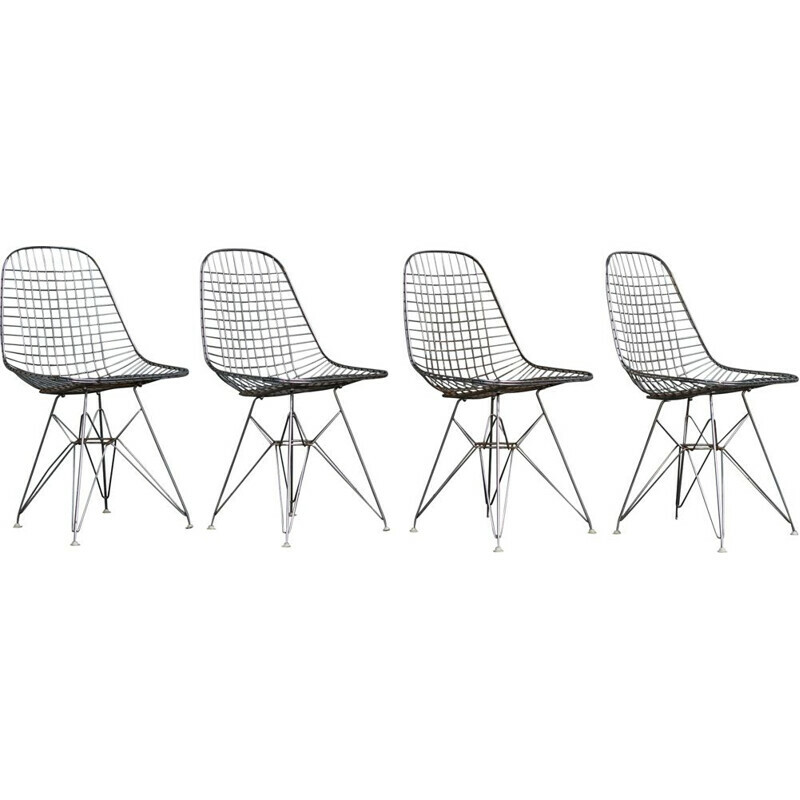 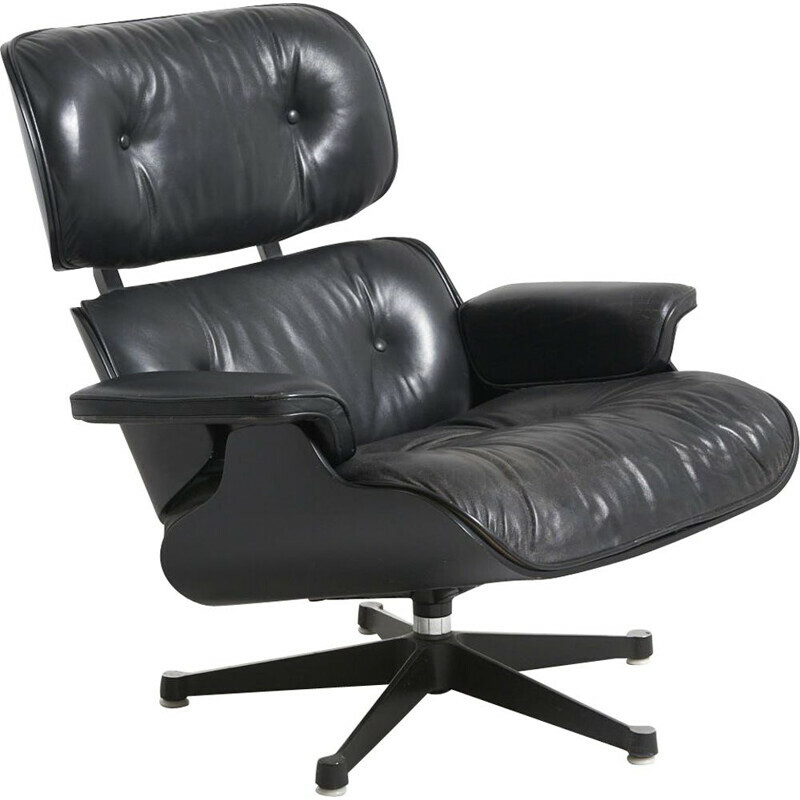 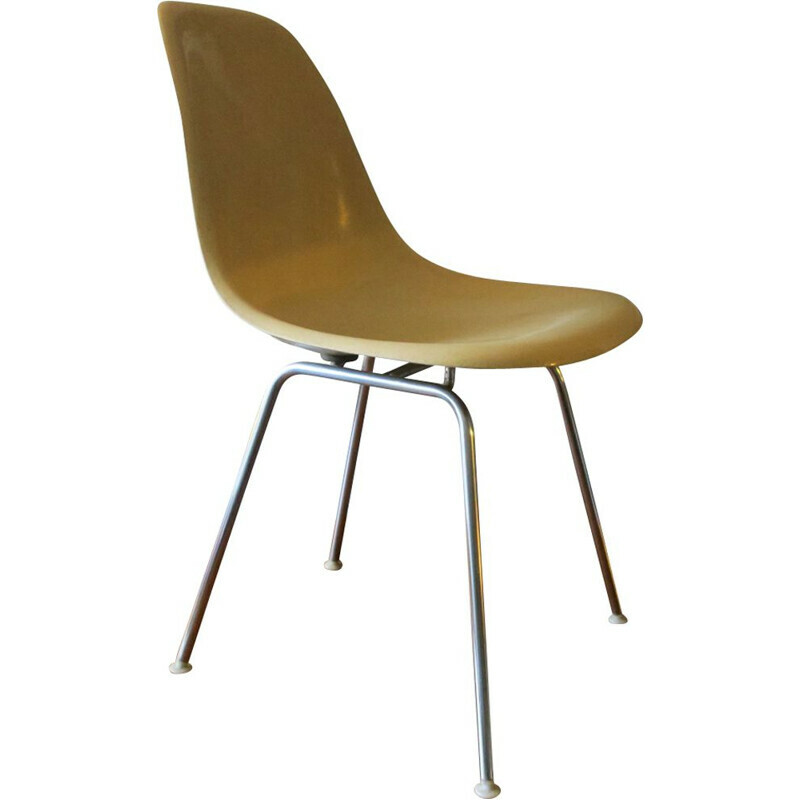 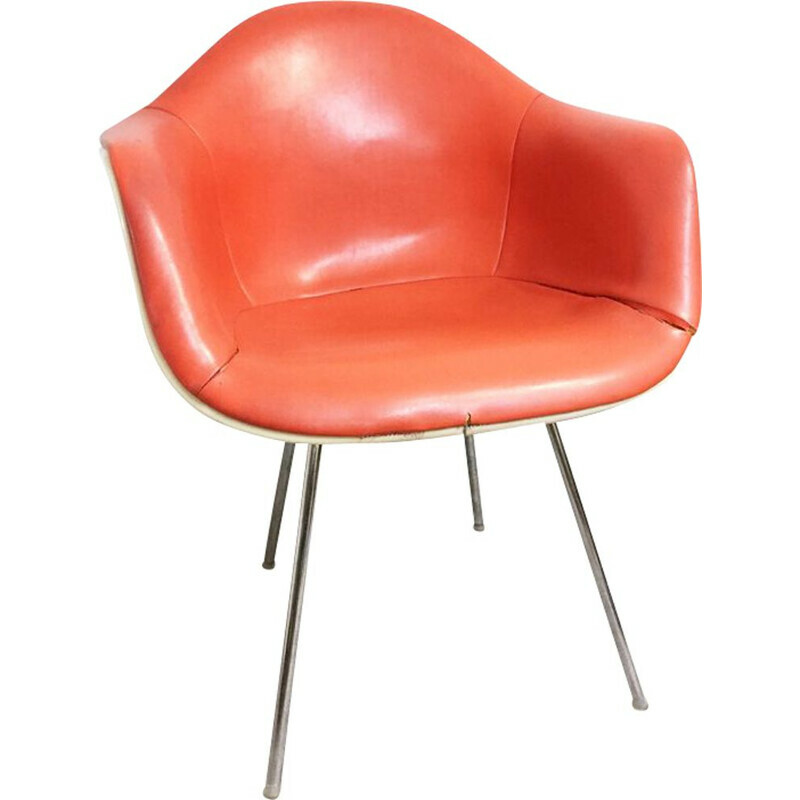 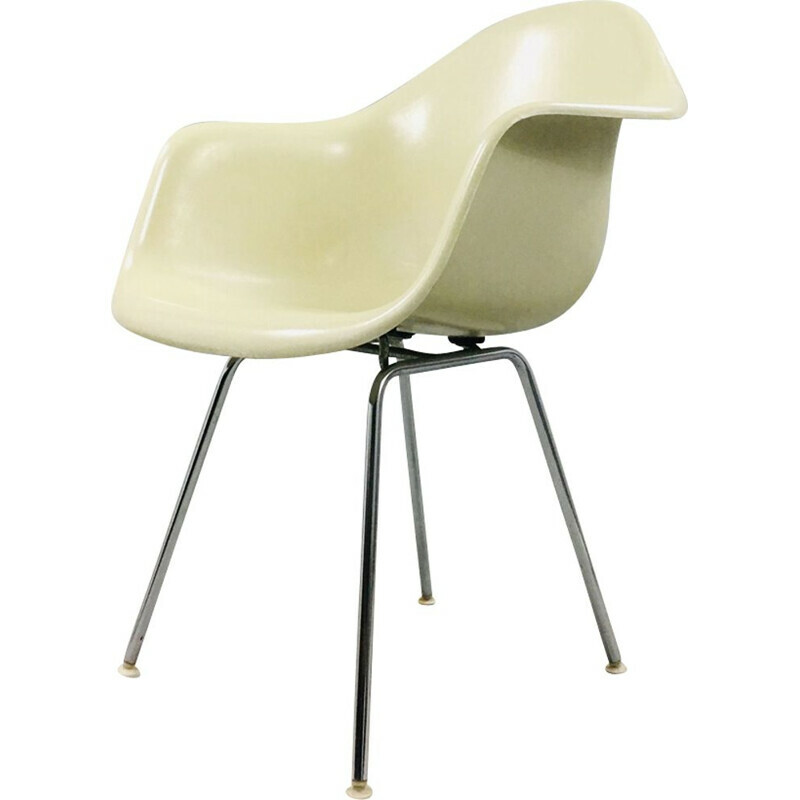 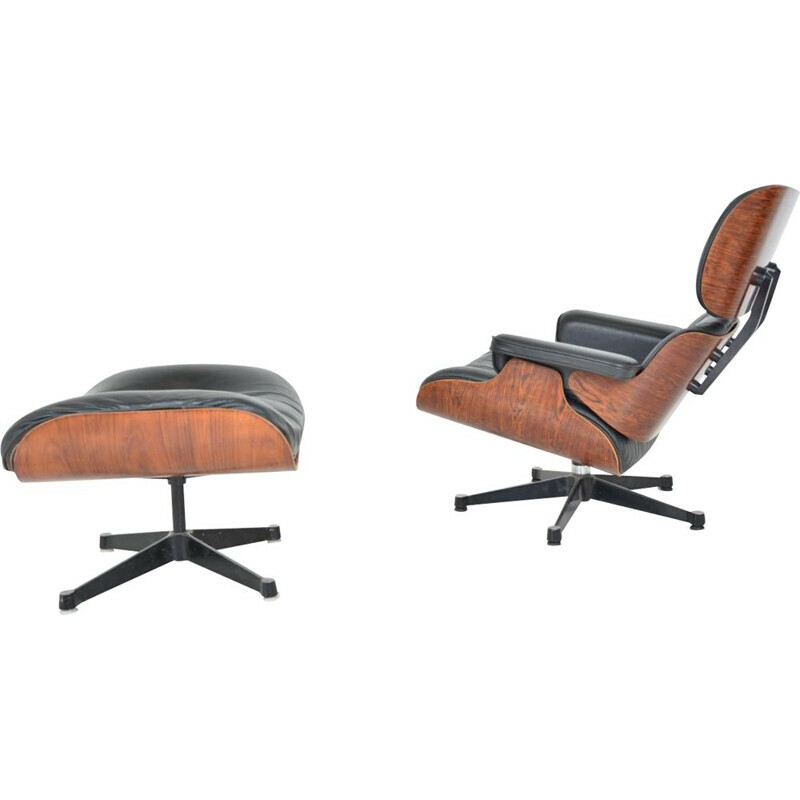 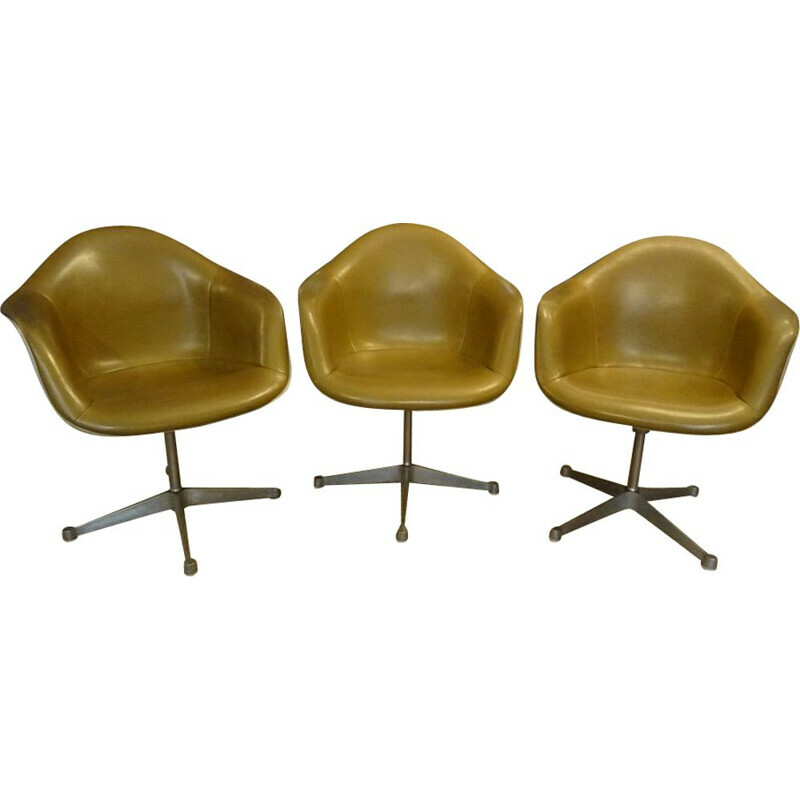 IMPORTANT: All Eames furniture showcased on our website are 100% authentic vintage design pieces, including legs. 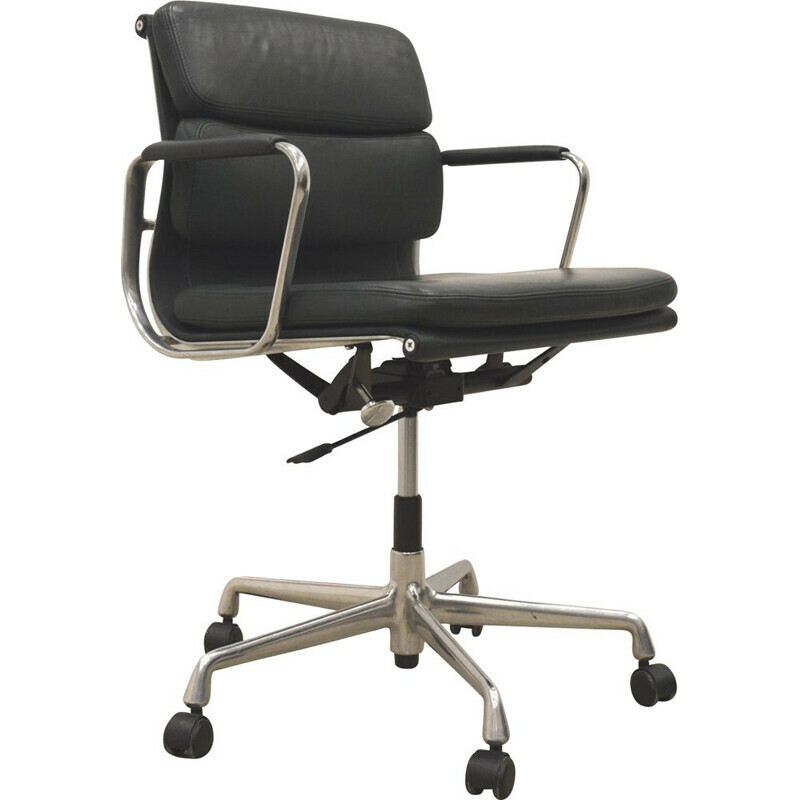 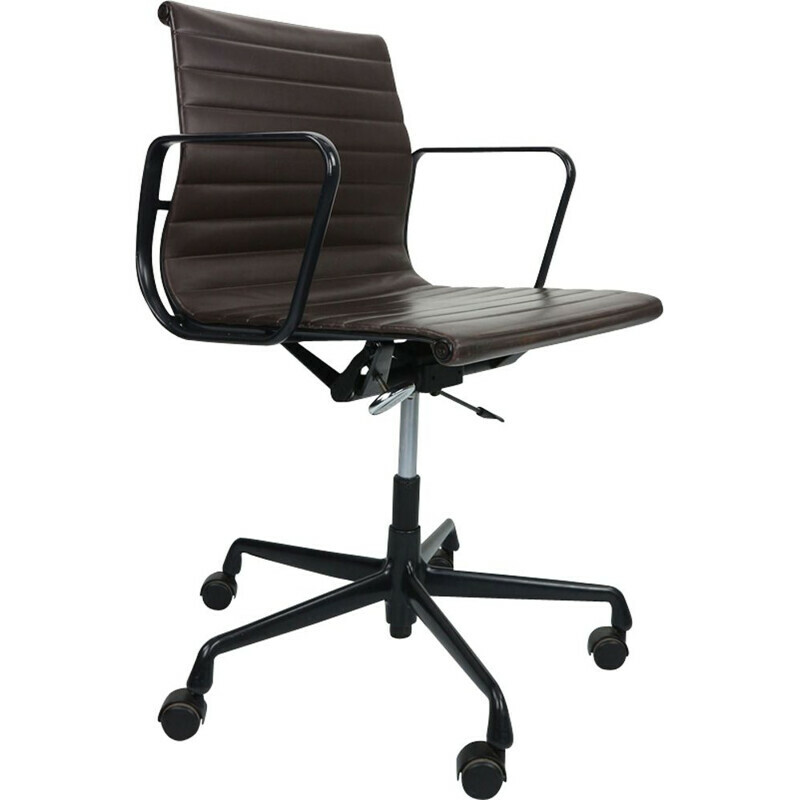 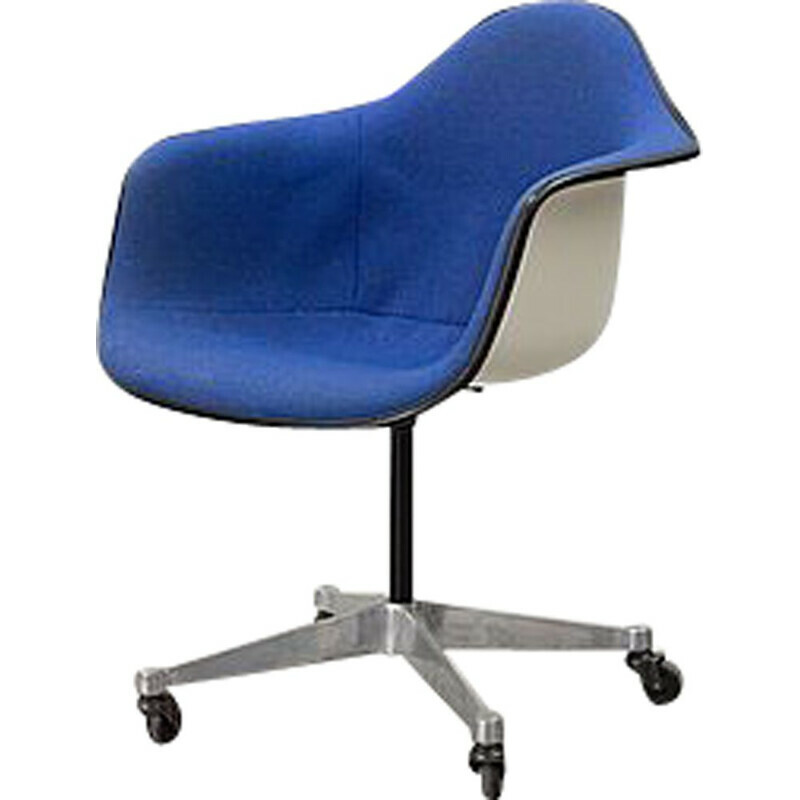 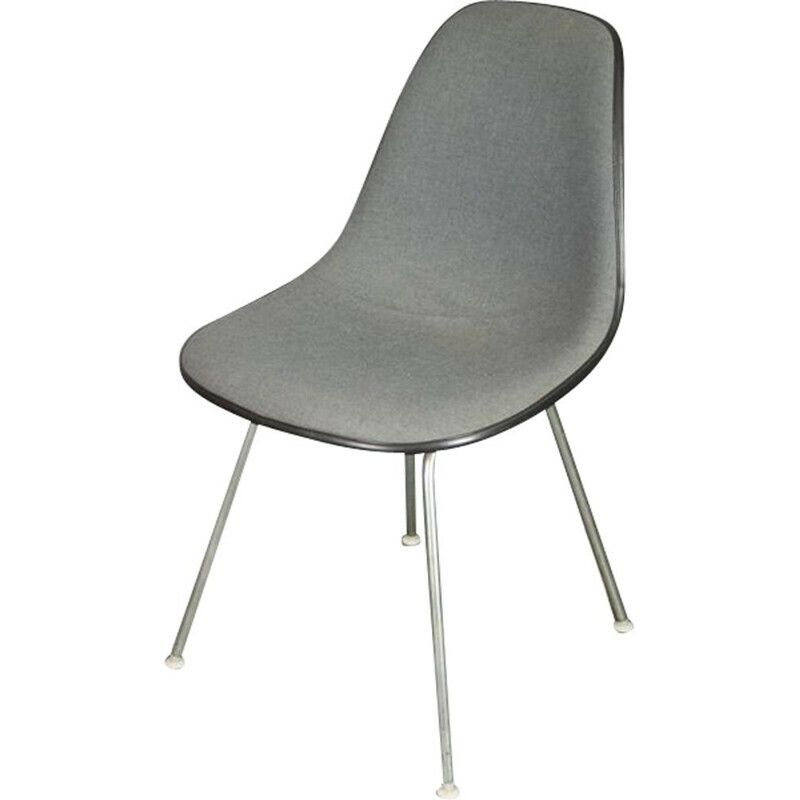 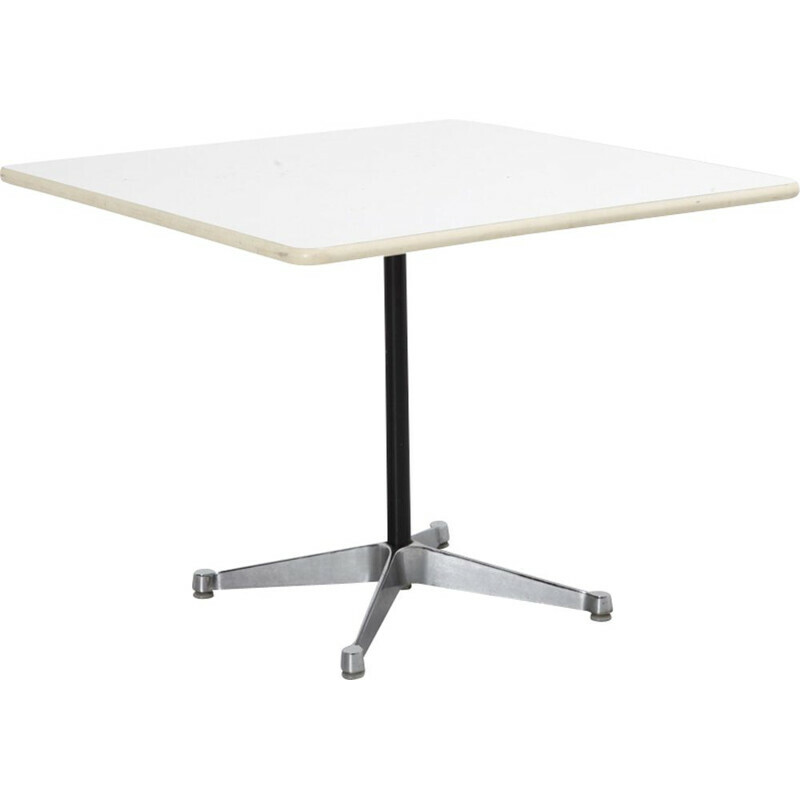 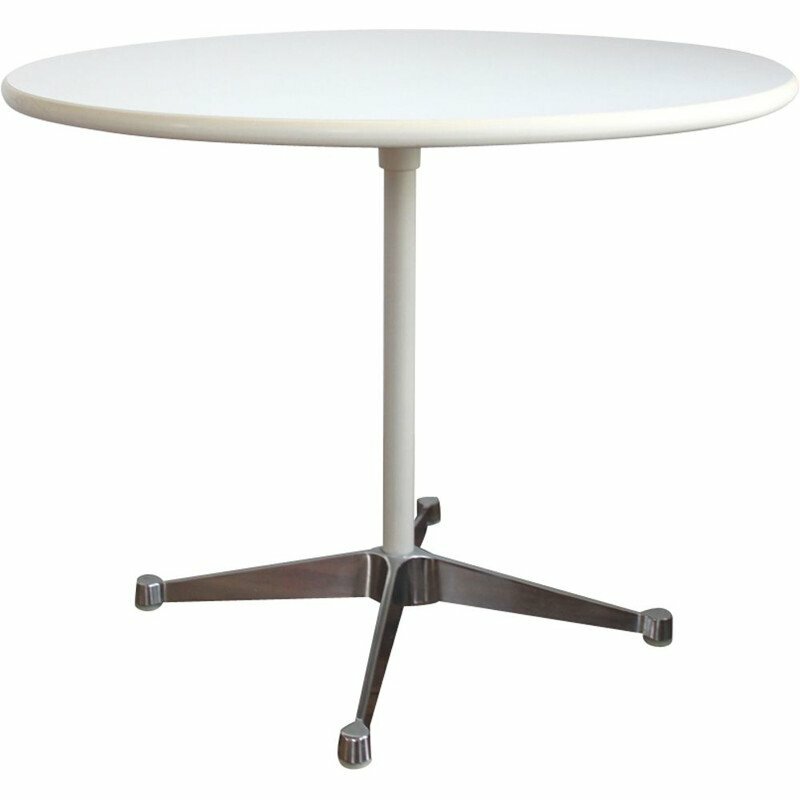 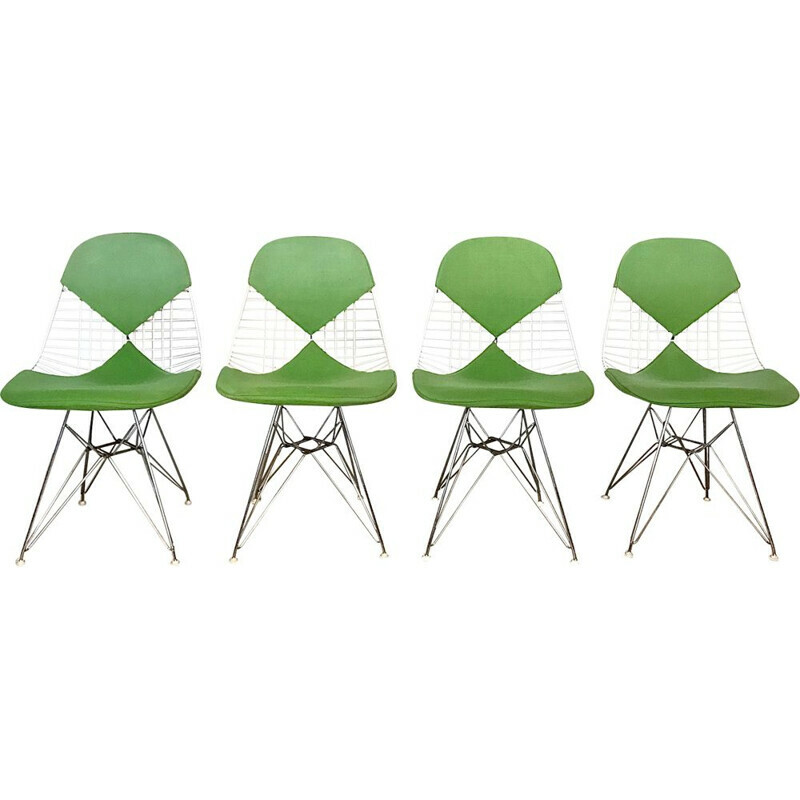 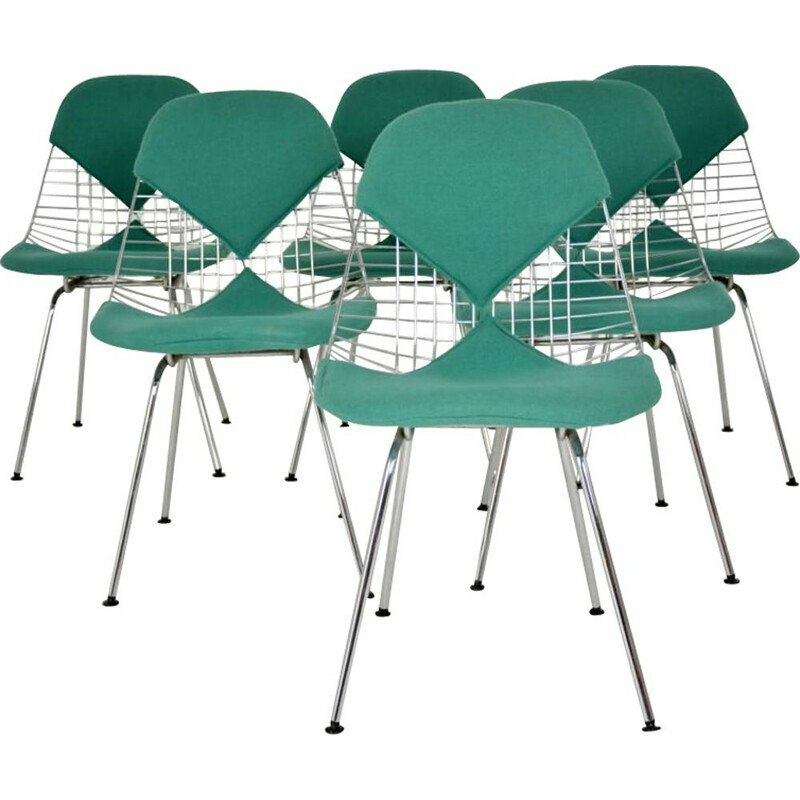 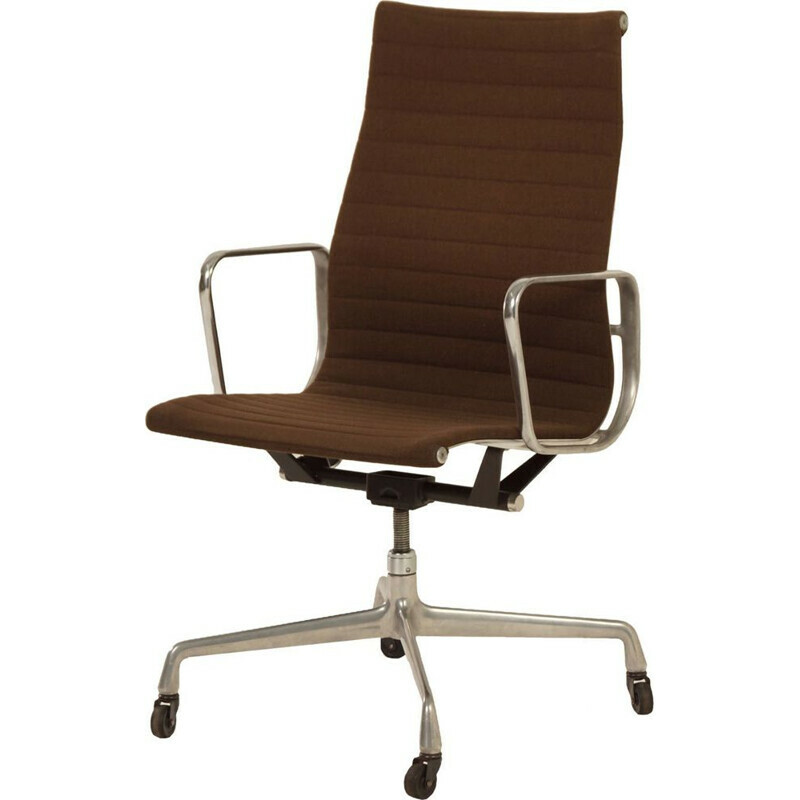 Our chairs are only made of legs issued by Vitra, Herman Miller, etc.